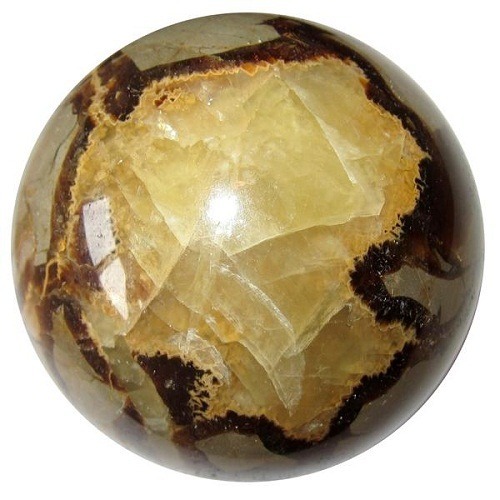 Septarian Crystal is a combination of yellow calcite and brown aragonite, grey limestone and white / clear barite. 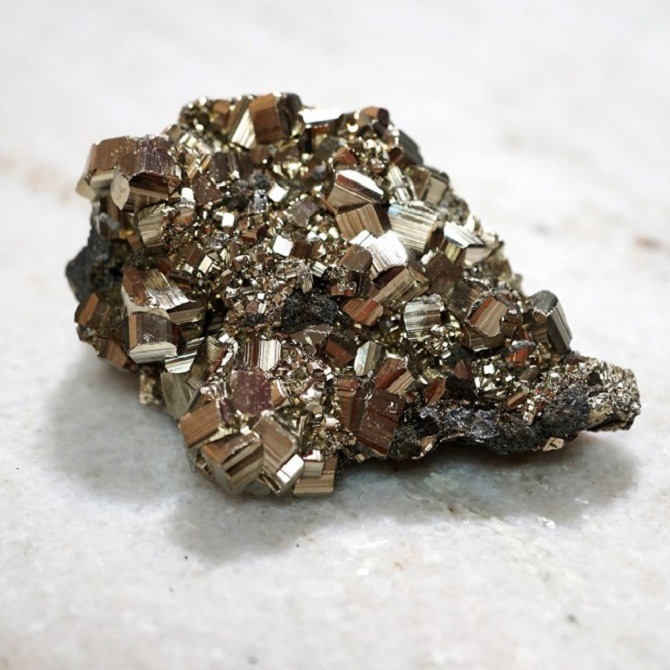 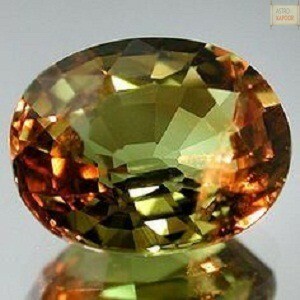 It has thus the properties of all the three minerals as well as its own. 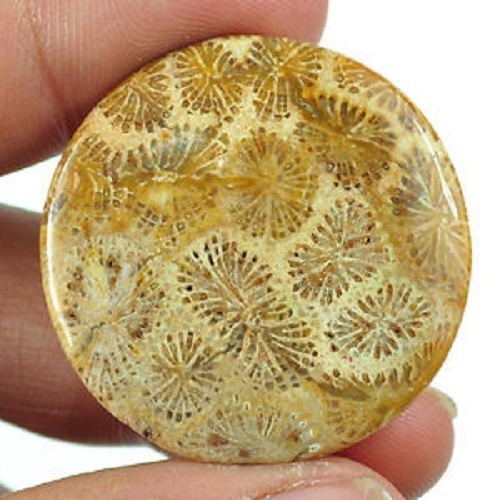 Septarian is a unique crystal that brings calmness and nurtures the feelings to feel them, and brings feelings of joy and spiritual uplifting. 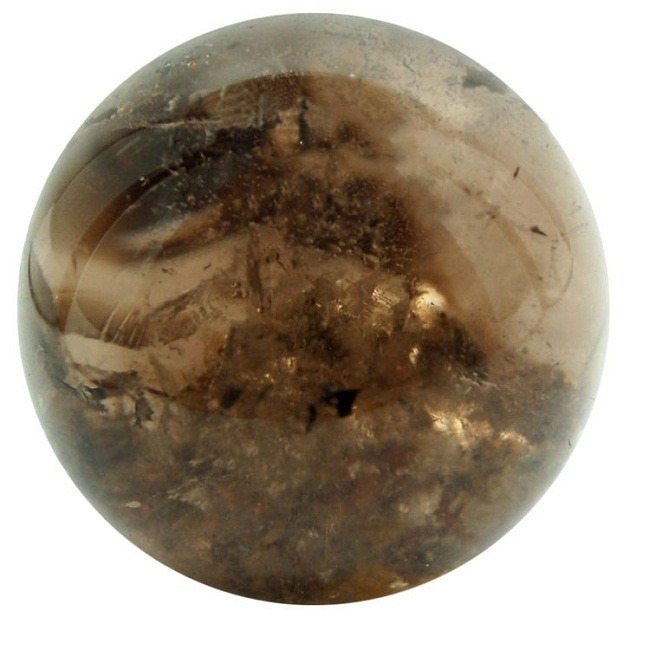 Septarian enhances the communications with the groups, and makes communication easier. 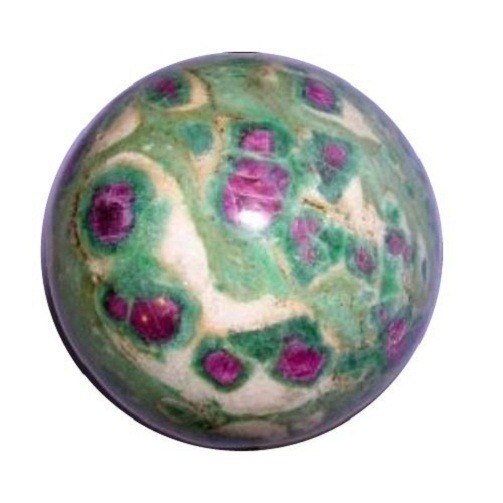 It is also used to assist communication with Mother Earth and brings unconscious knowledge to the conscious level. 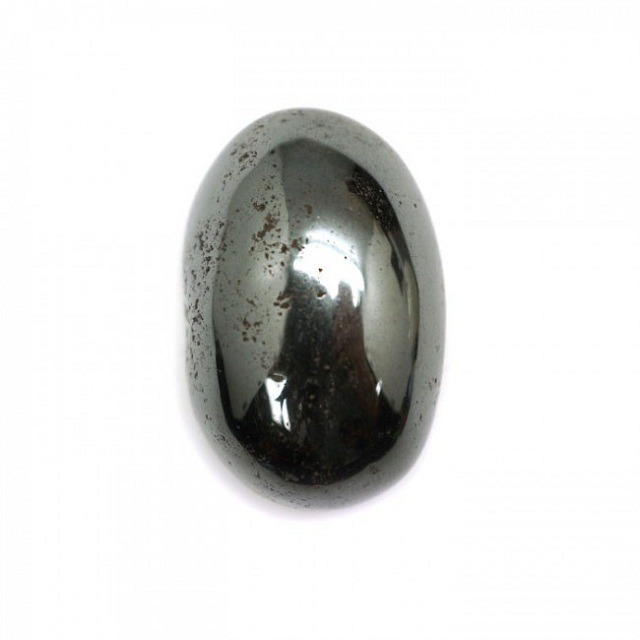 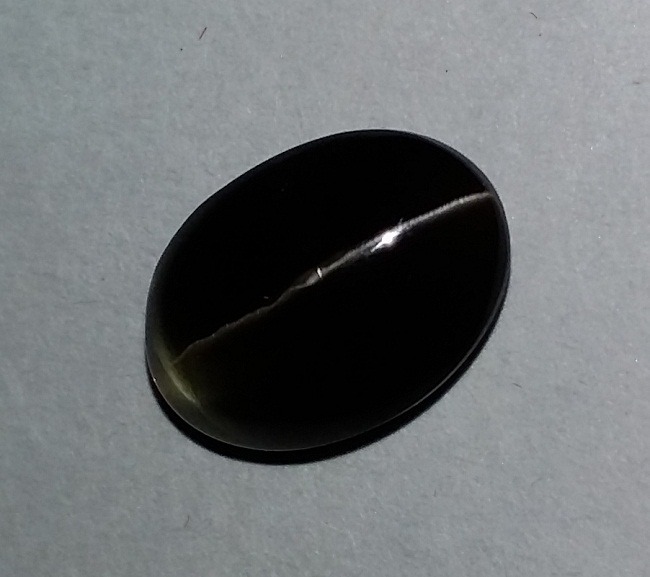 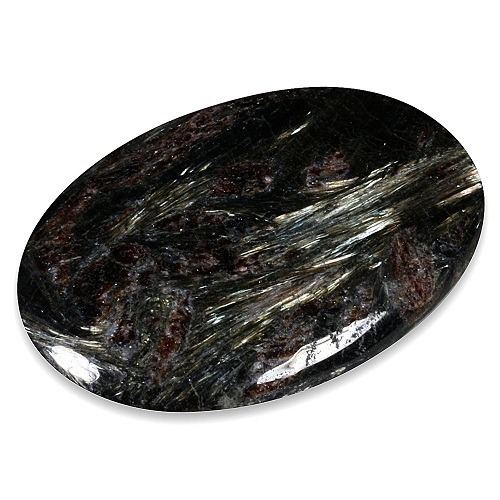 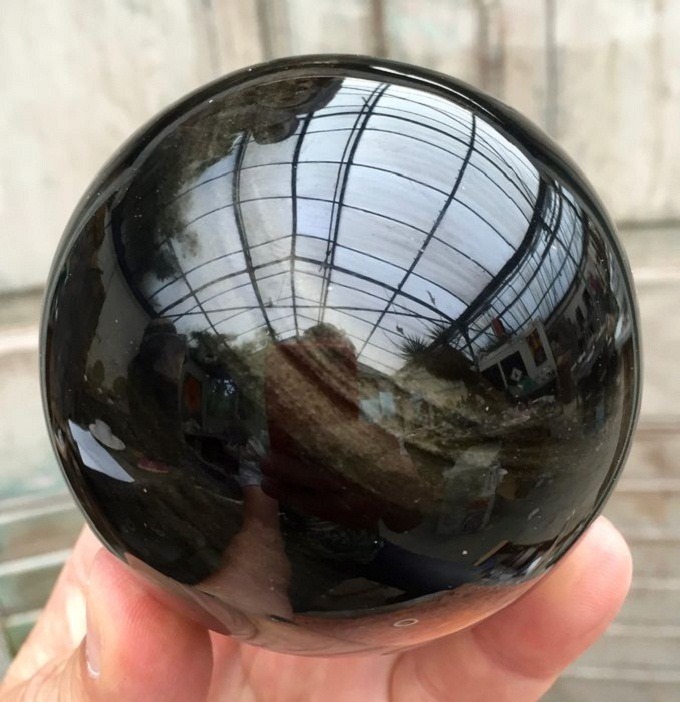 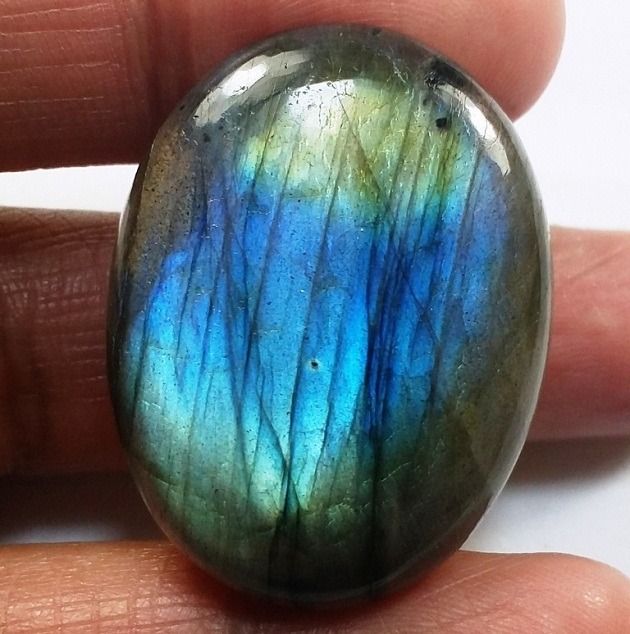 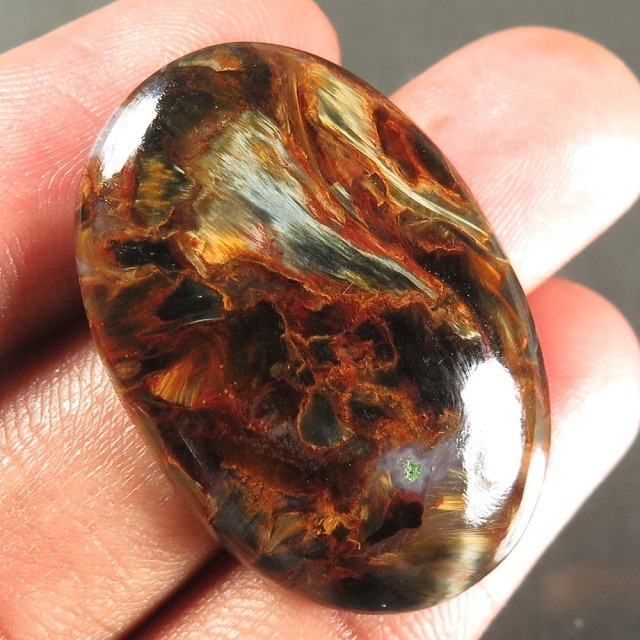 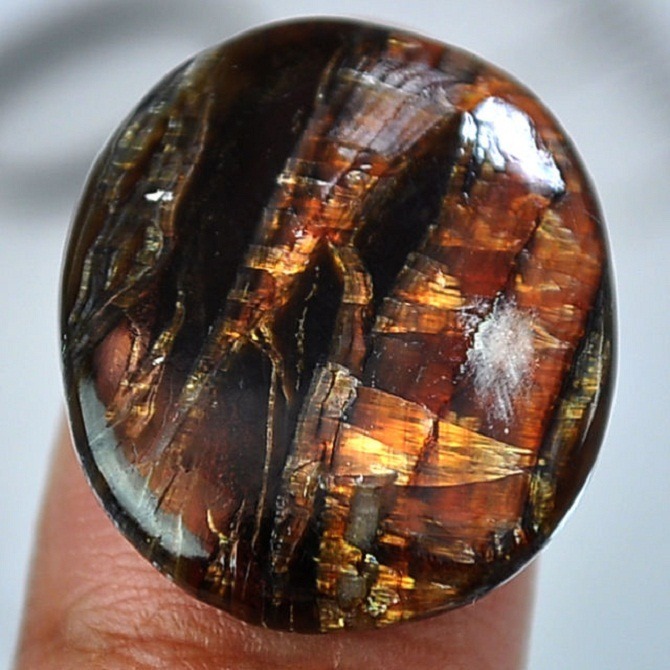 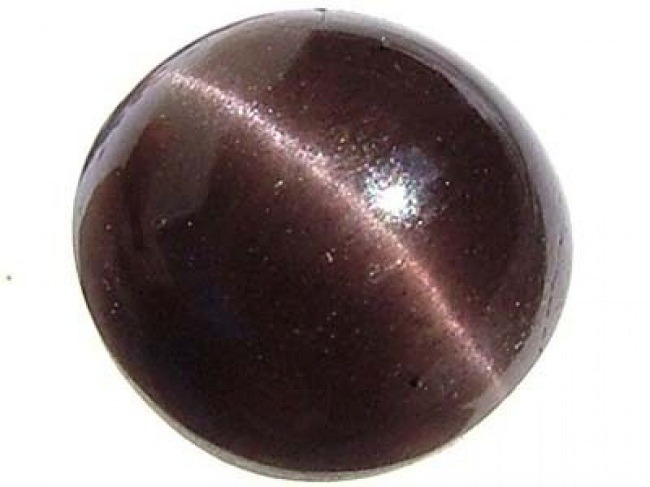 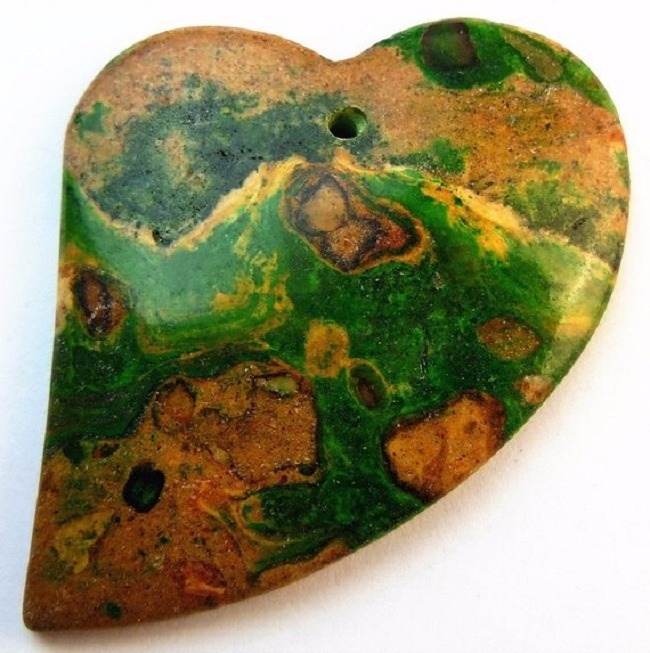 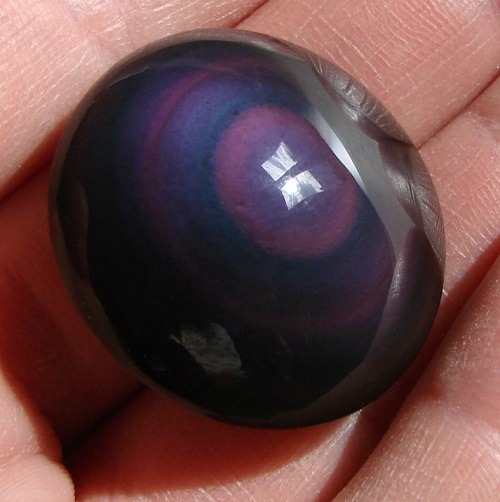 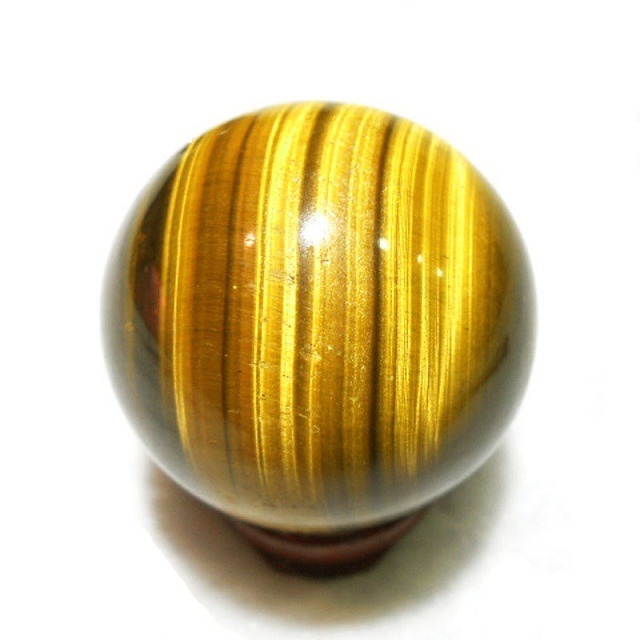 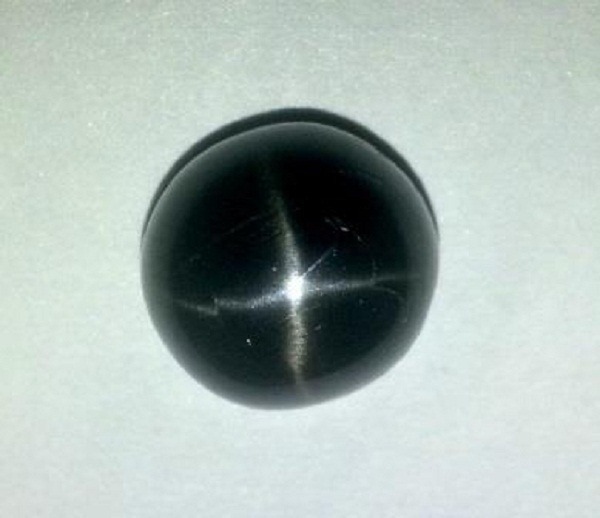 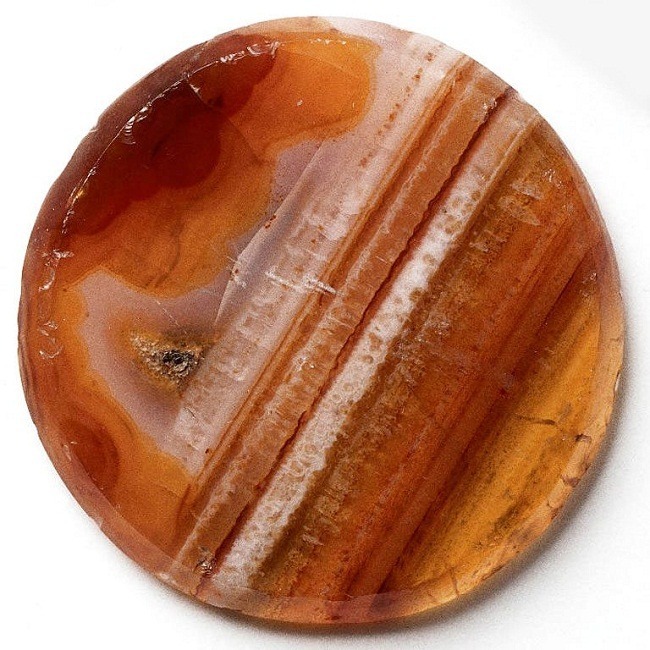 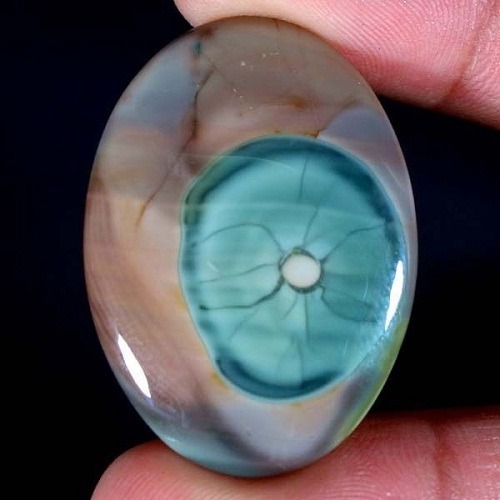 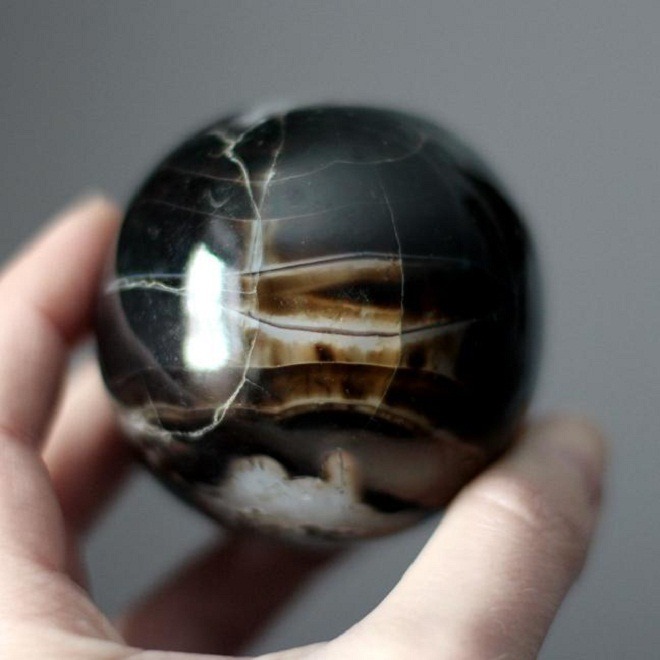 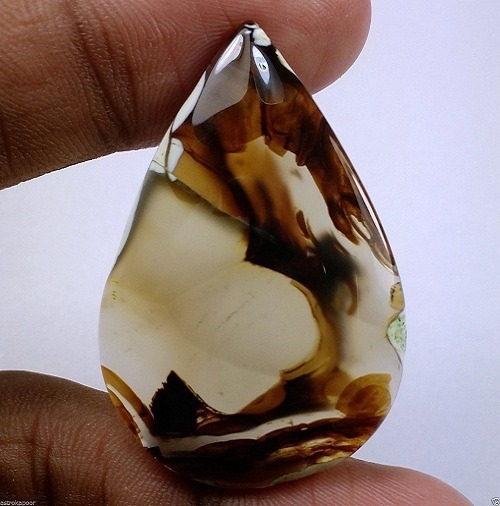 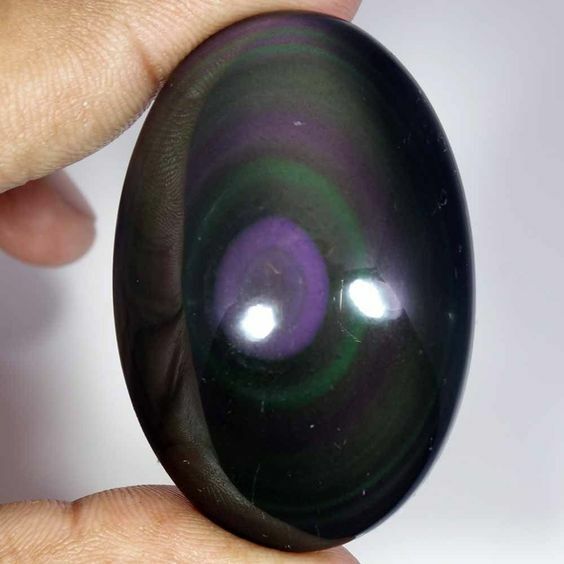 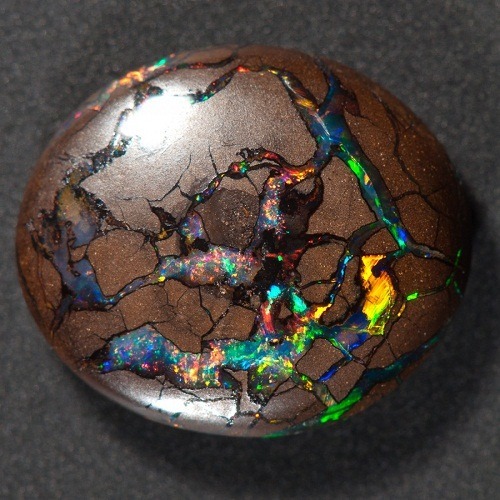 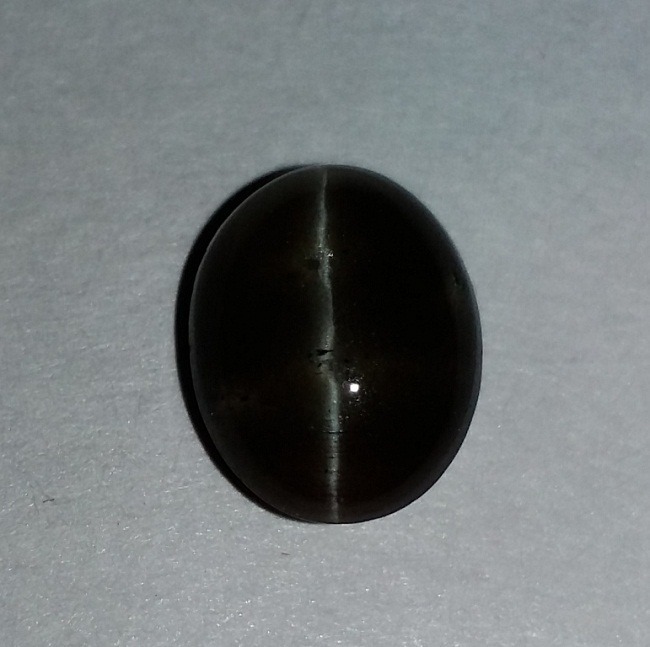 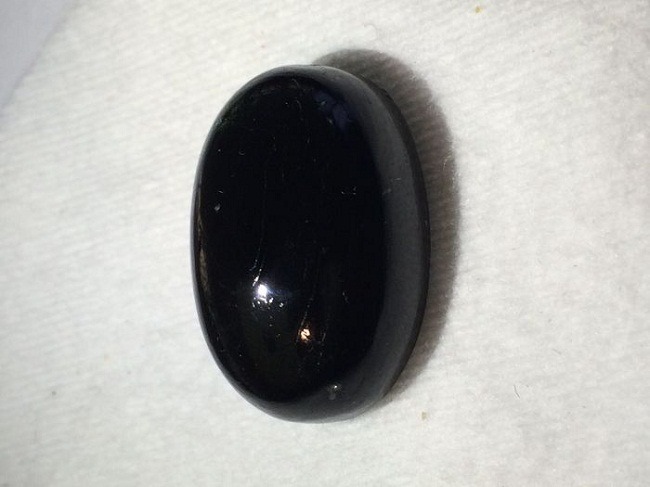 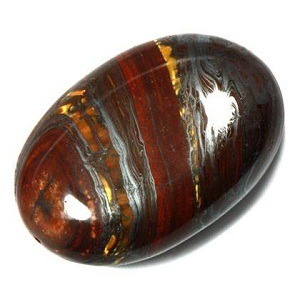 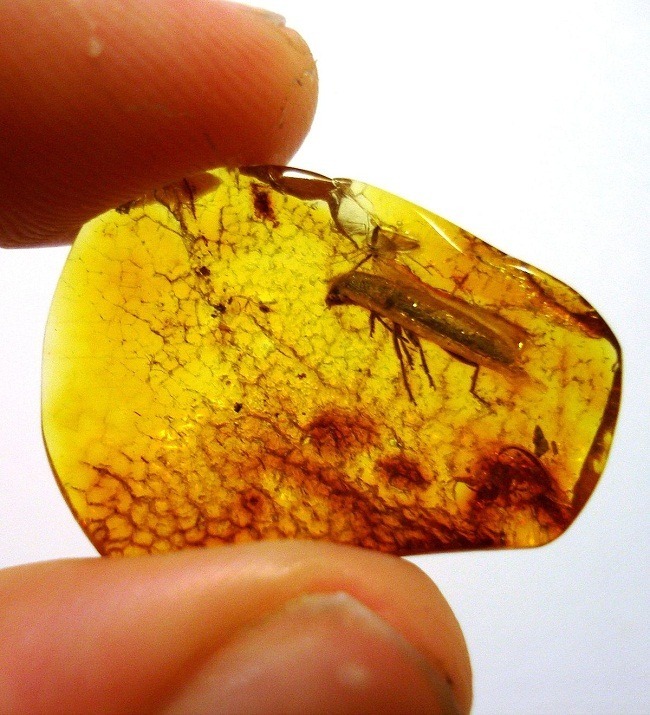 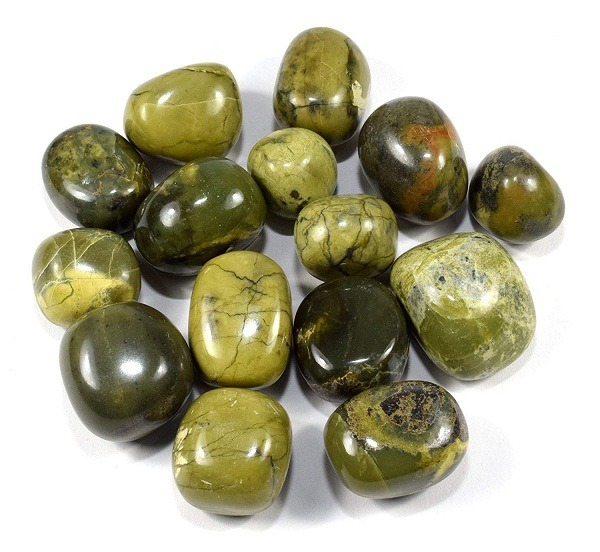 In crystal healing, Septarian is used for the blood and kidney diseases. 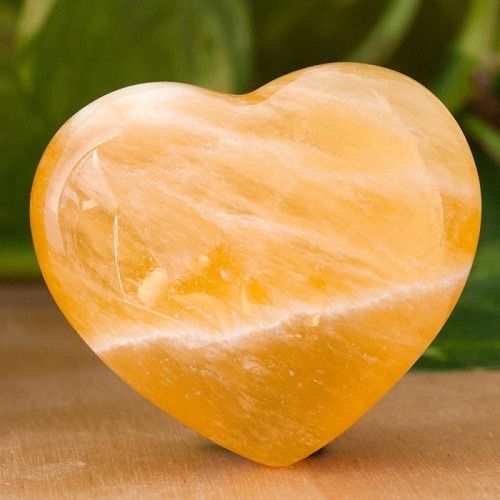 It spiritually supports the healing and is not a prescription for a health care information. 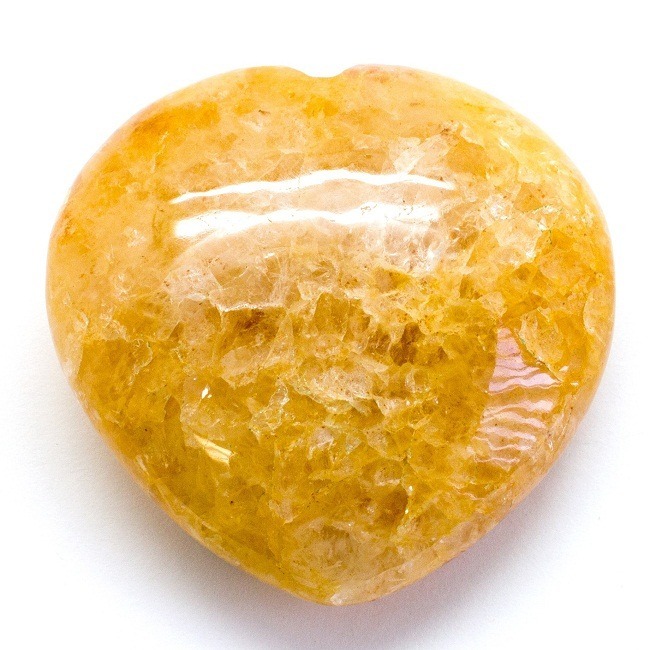 It is related to the lower chakras, root, and solar plexus. 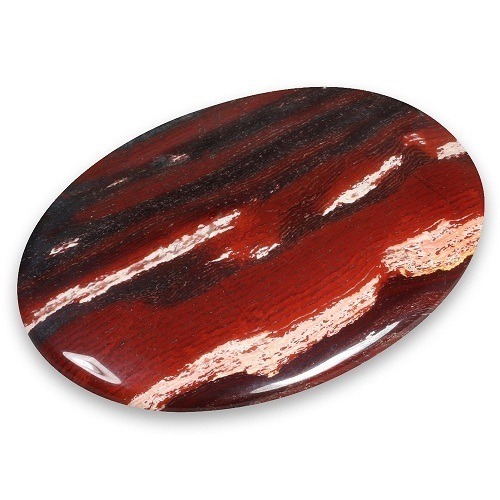 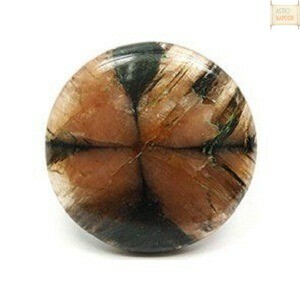 Septarian brings the calming energies with the feelings of delight and spiritual upliftment for the processor. 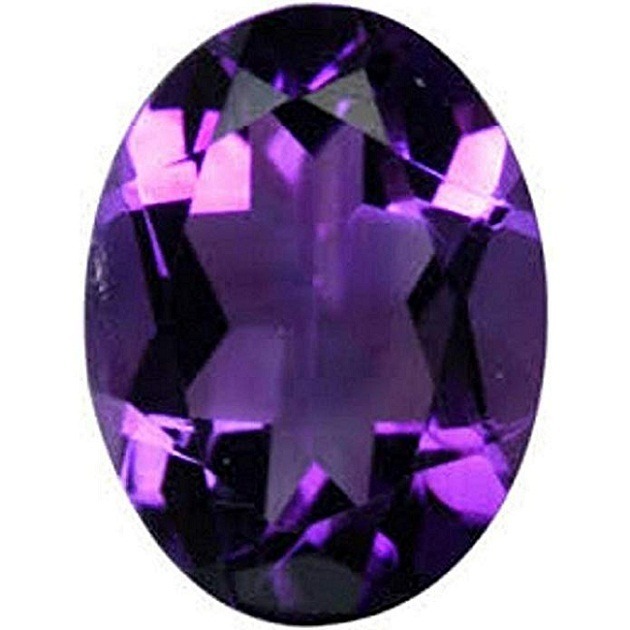 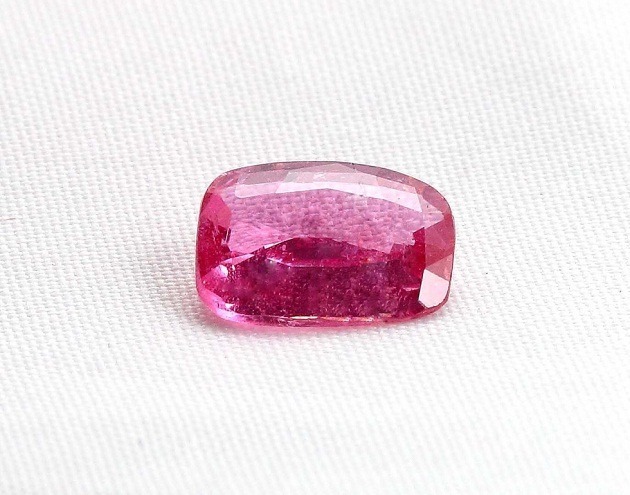 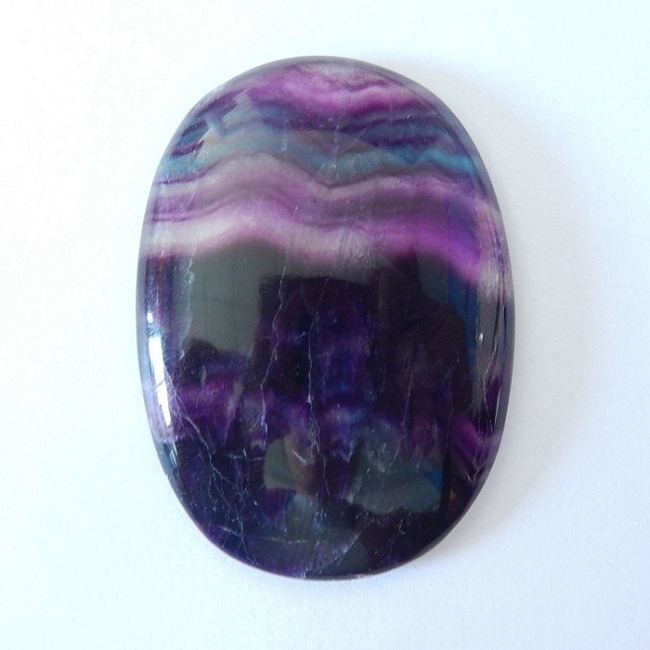 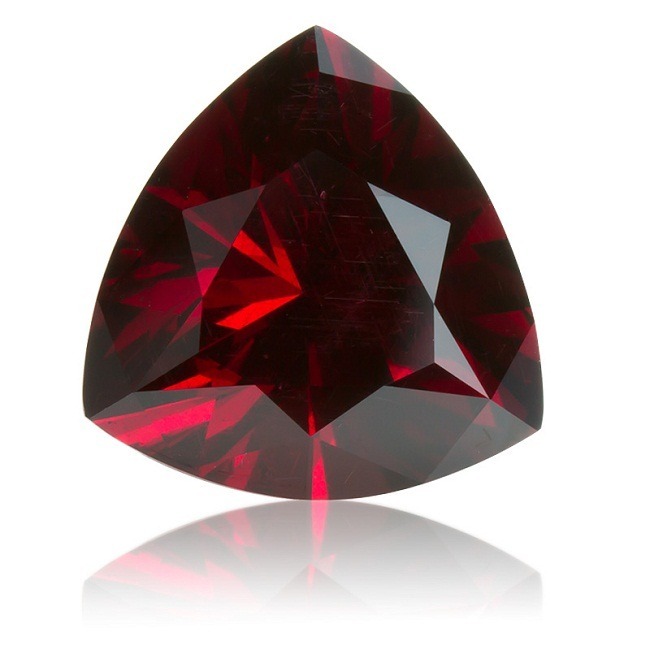 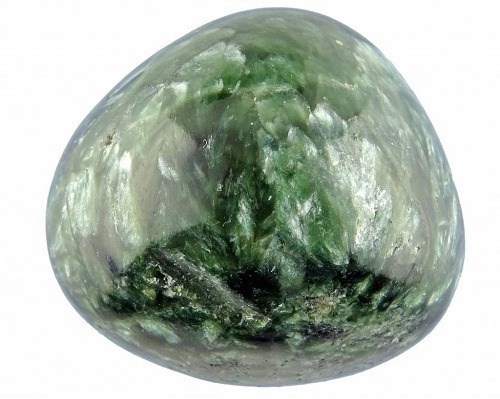 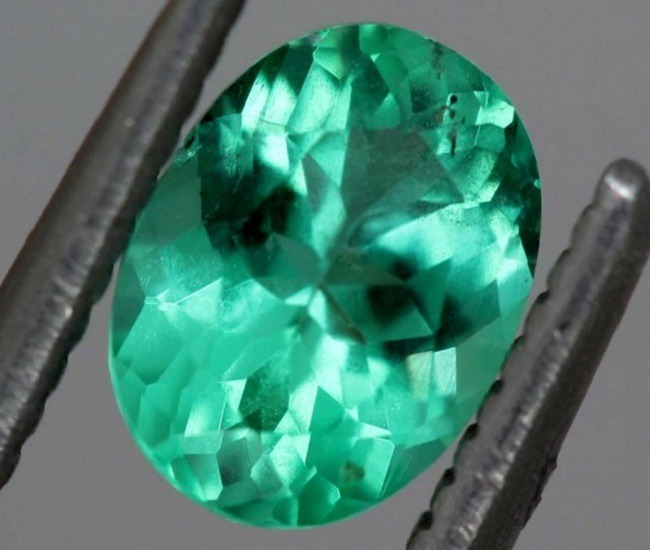 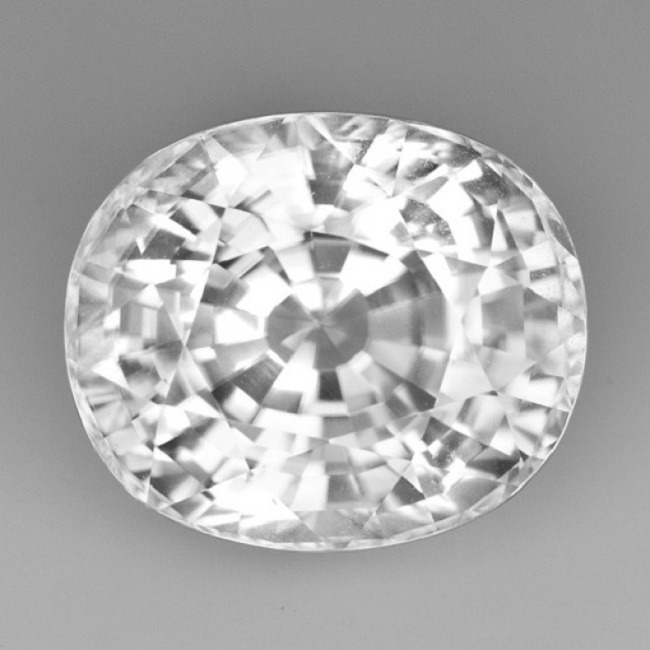 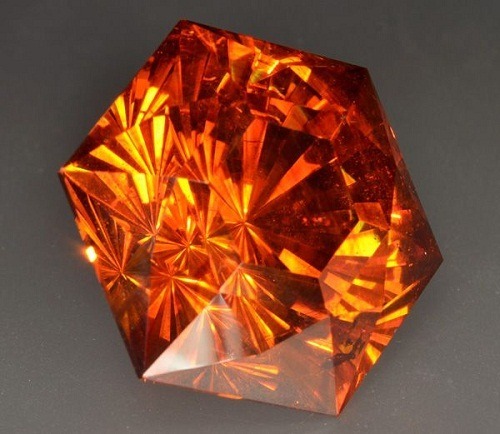 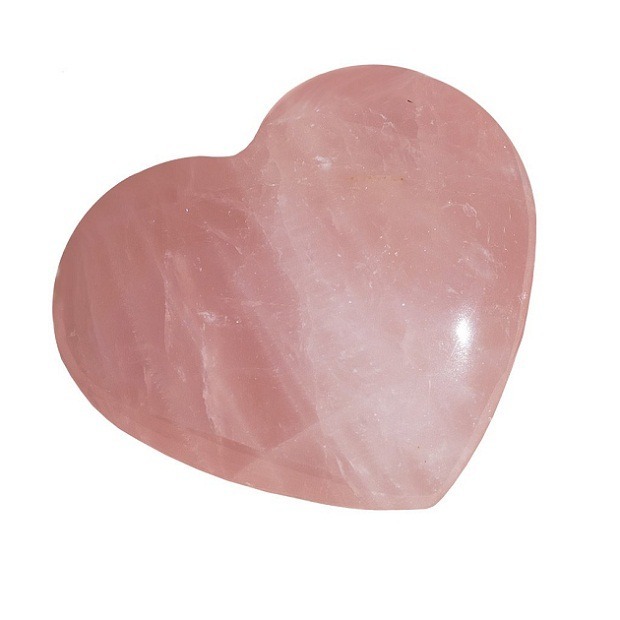 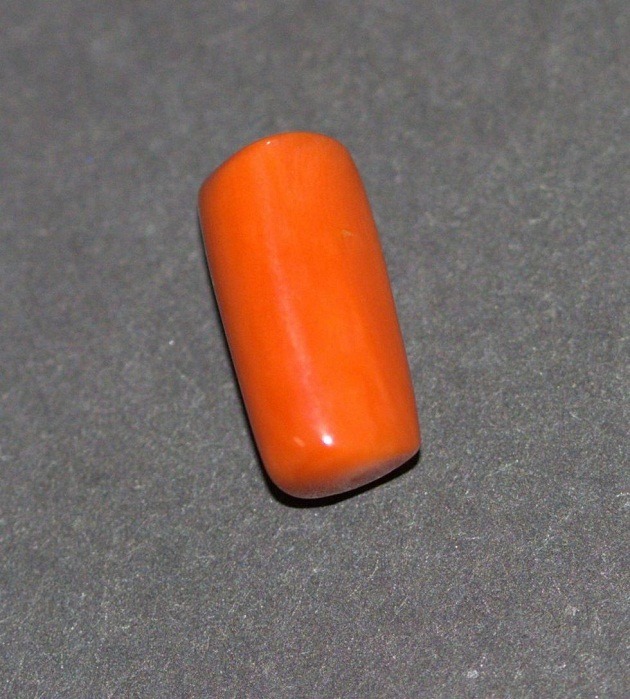 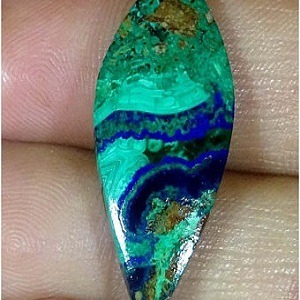 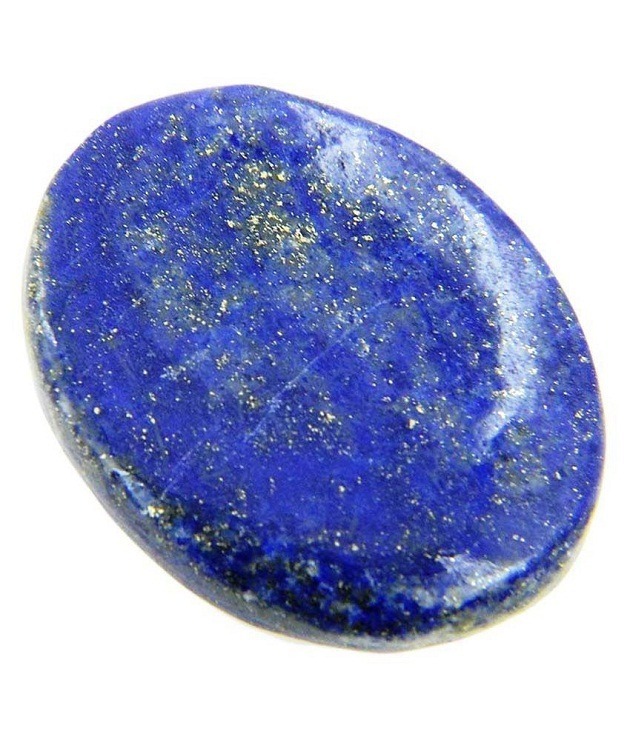 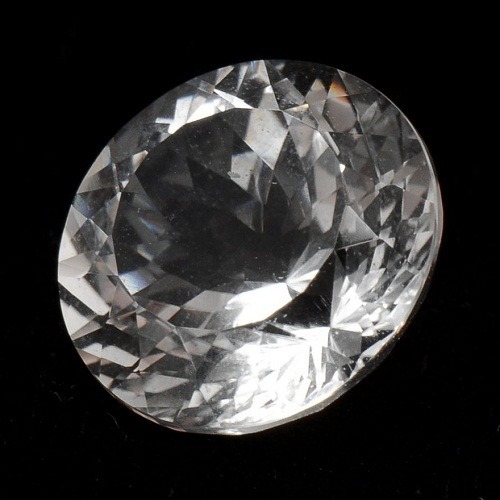 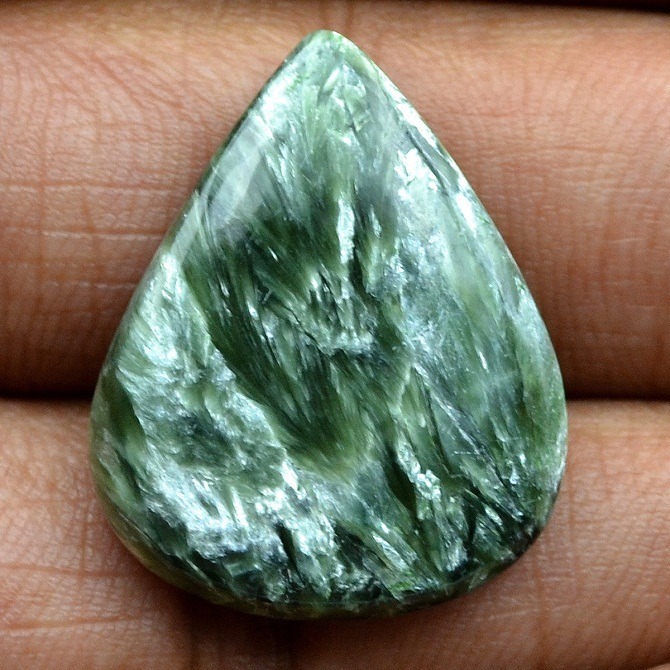 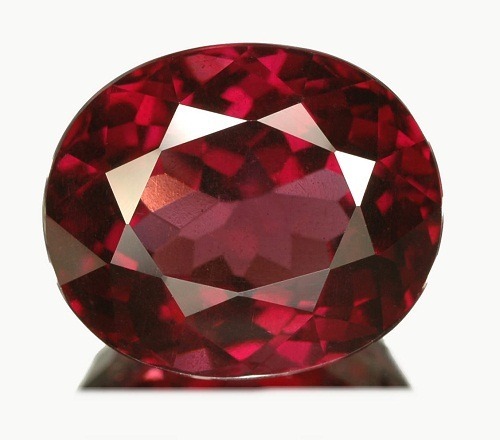 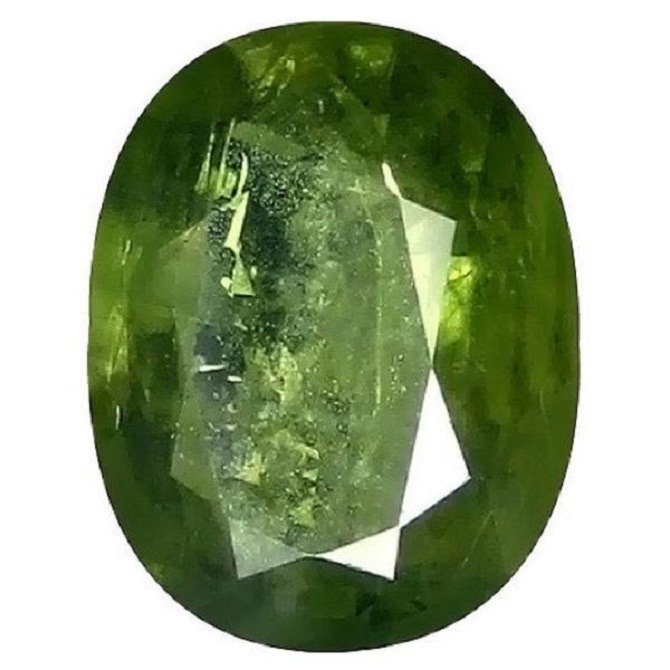 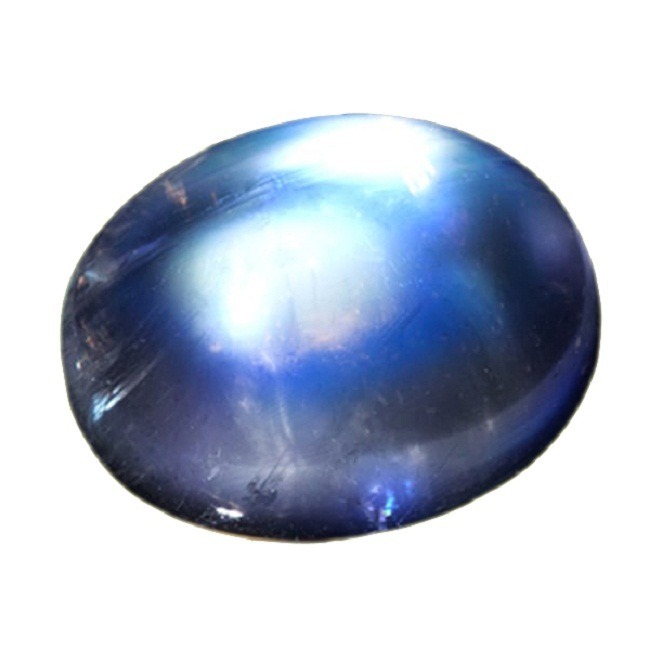 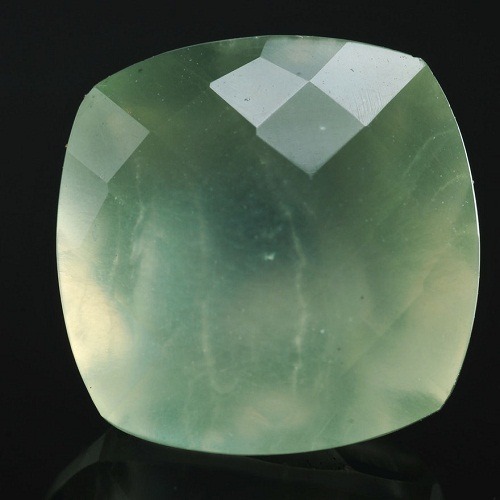 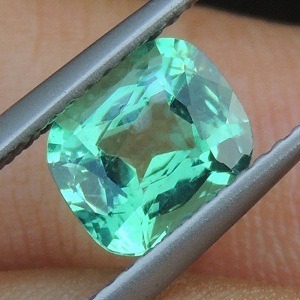 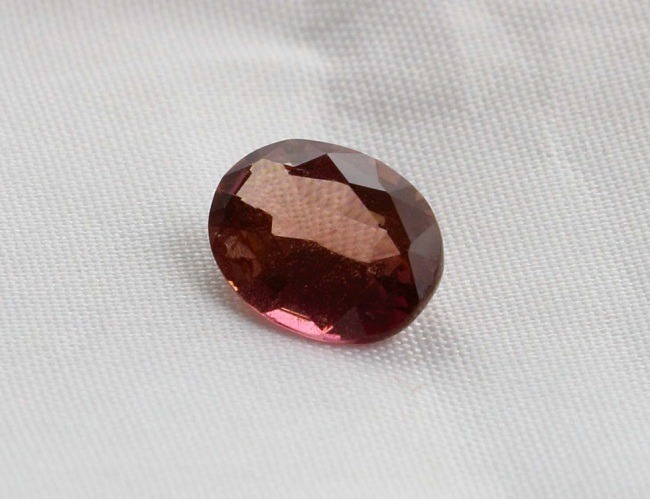 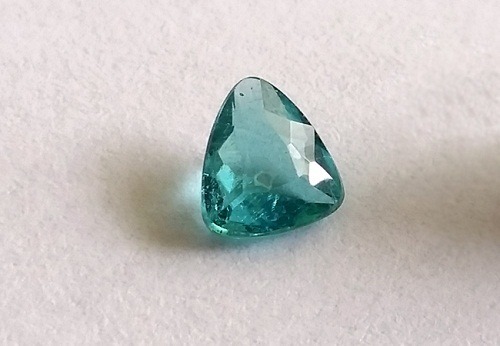 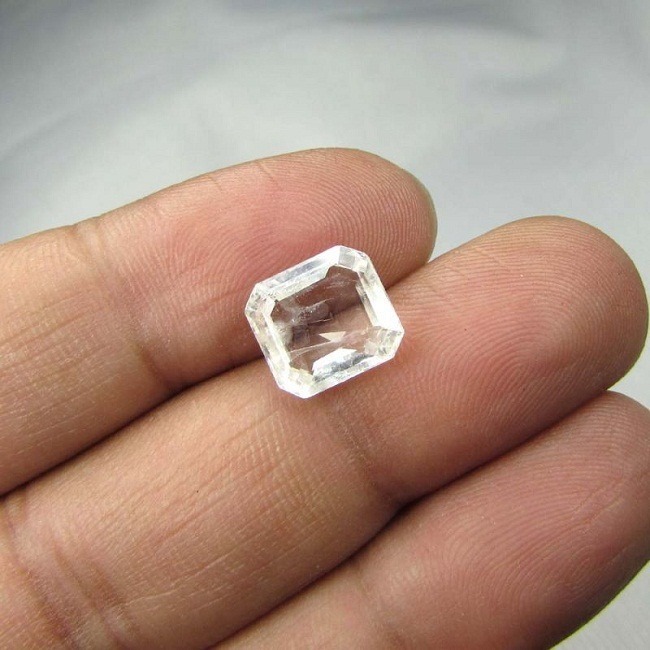 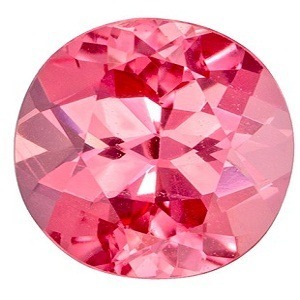 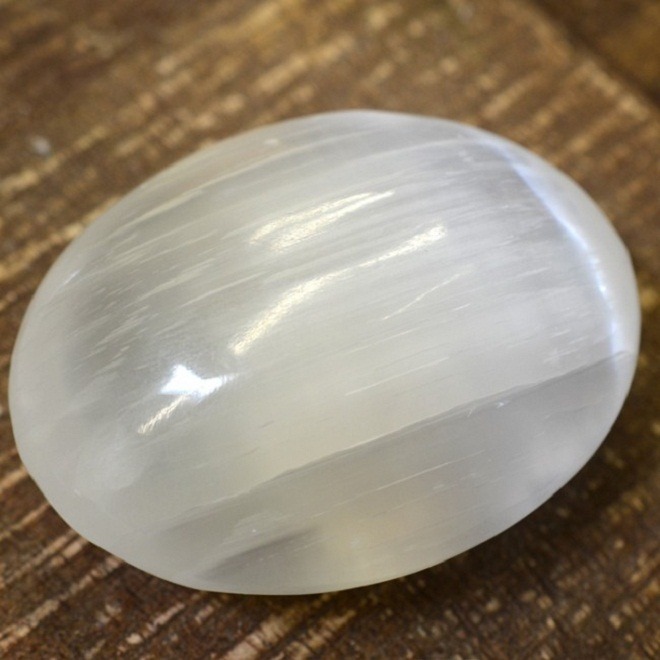 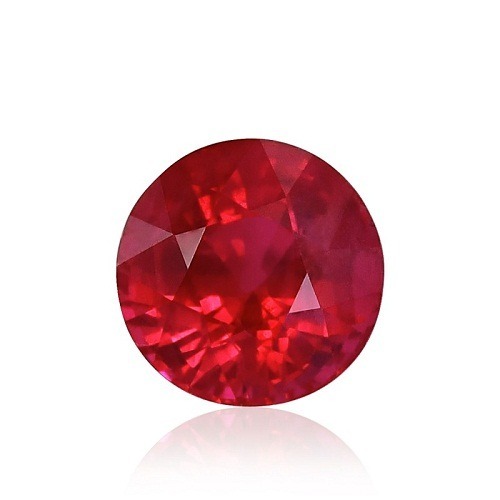 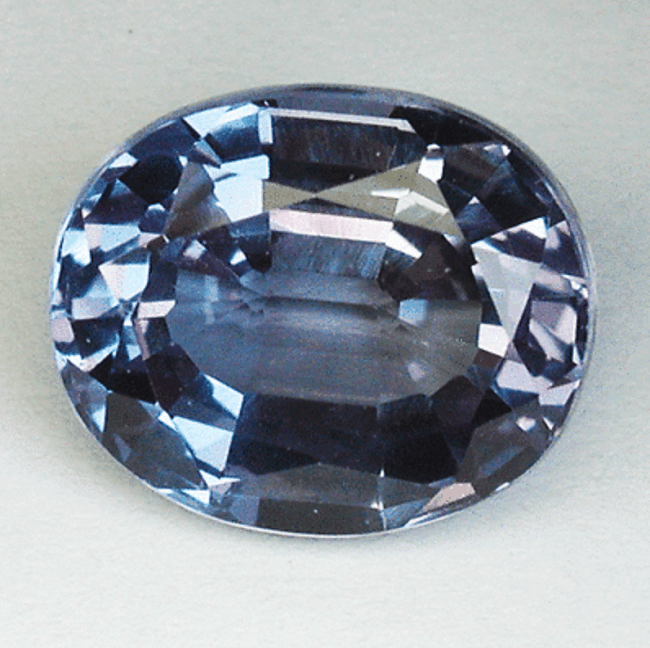 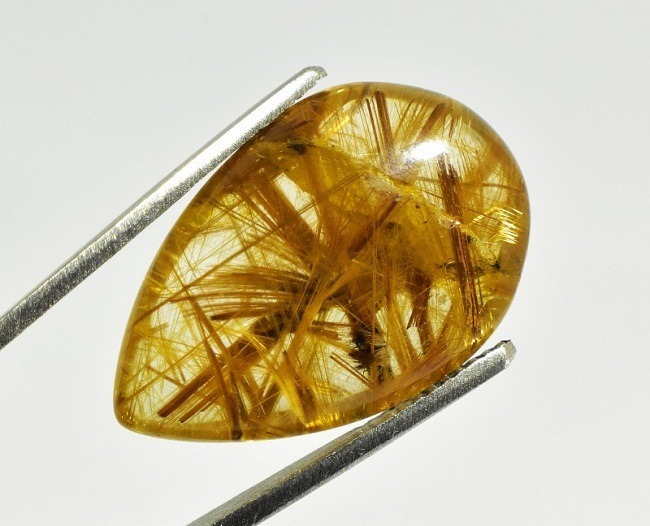 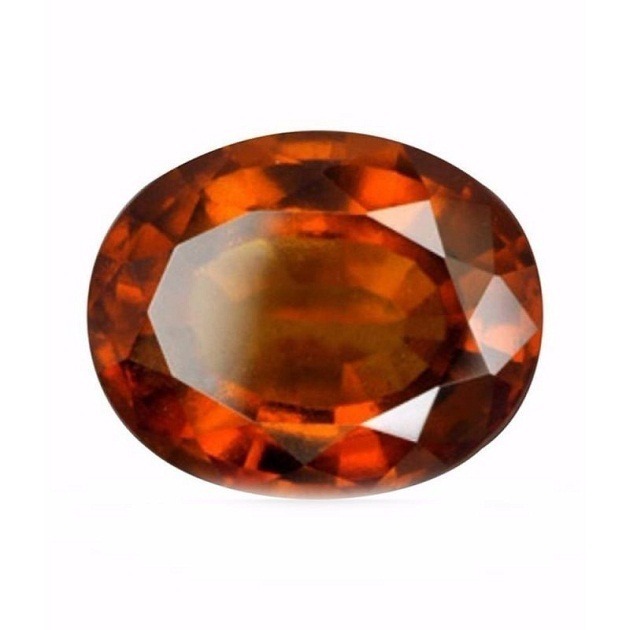 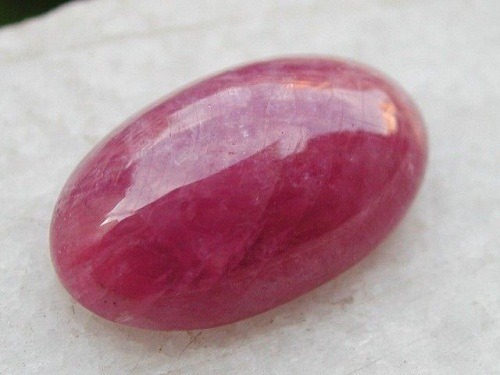 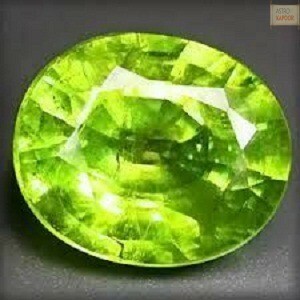 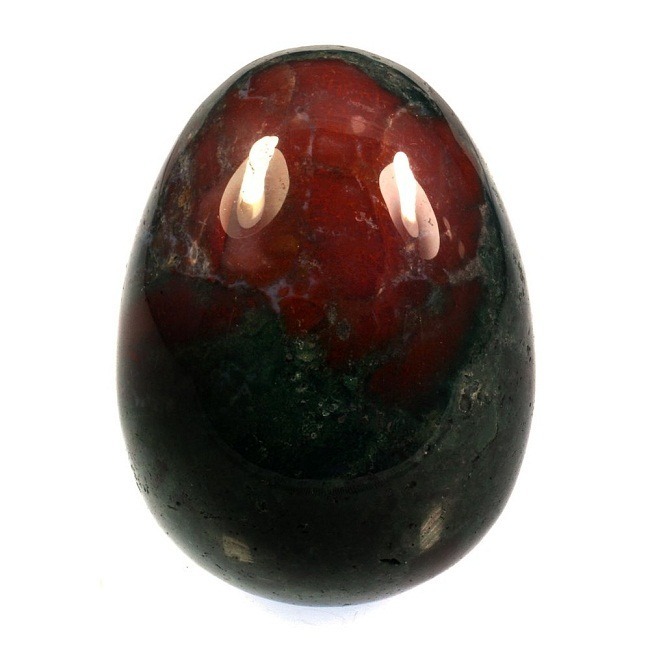 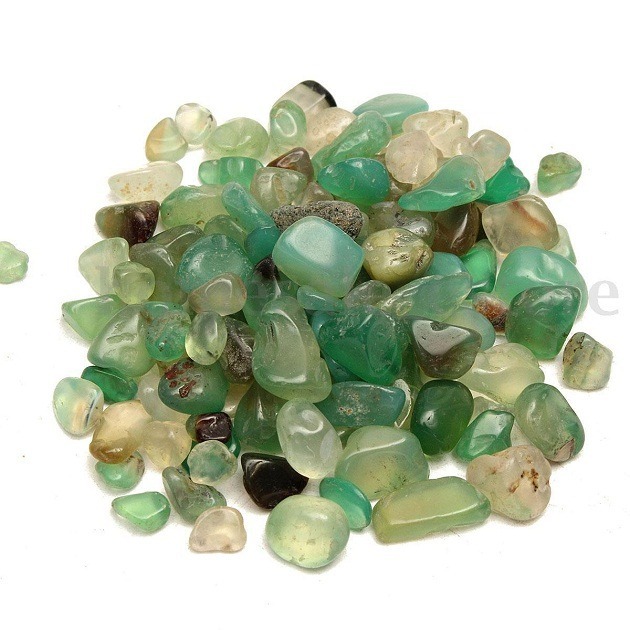 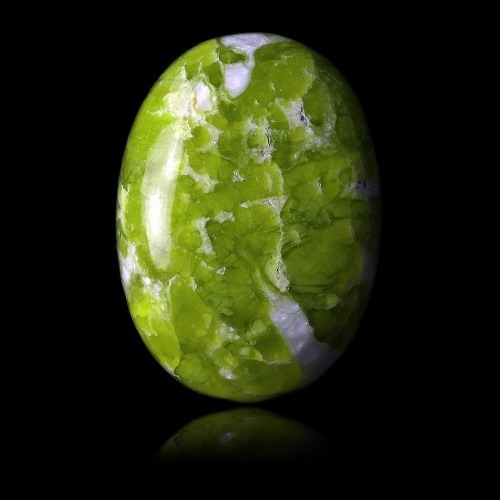 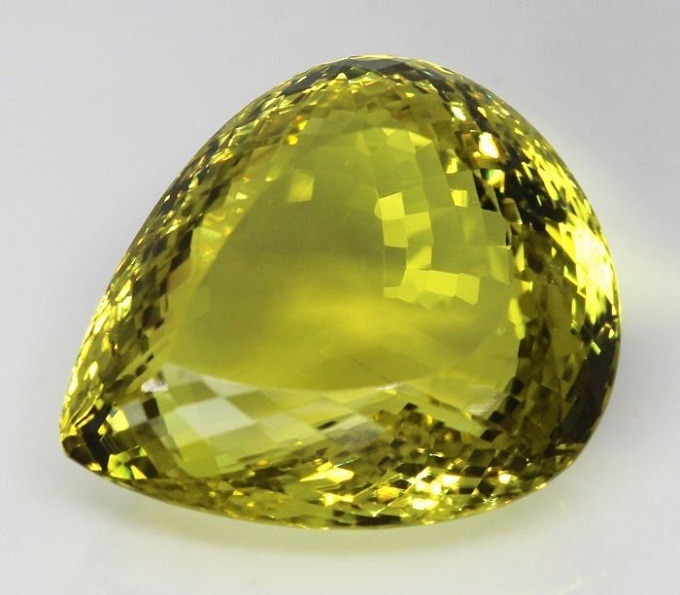 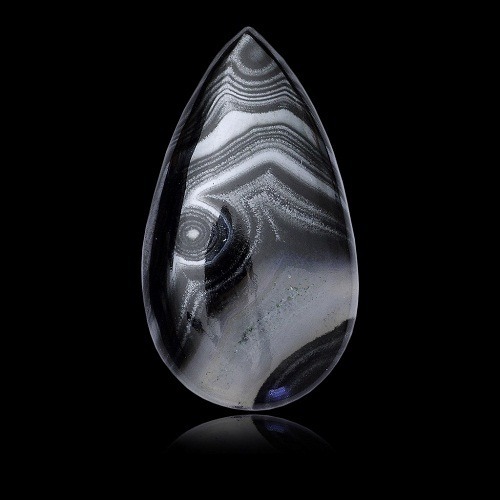 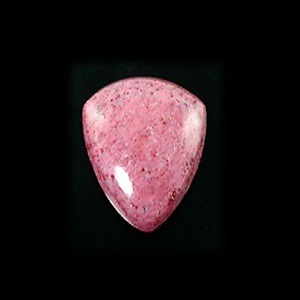 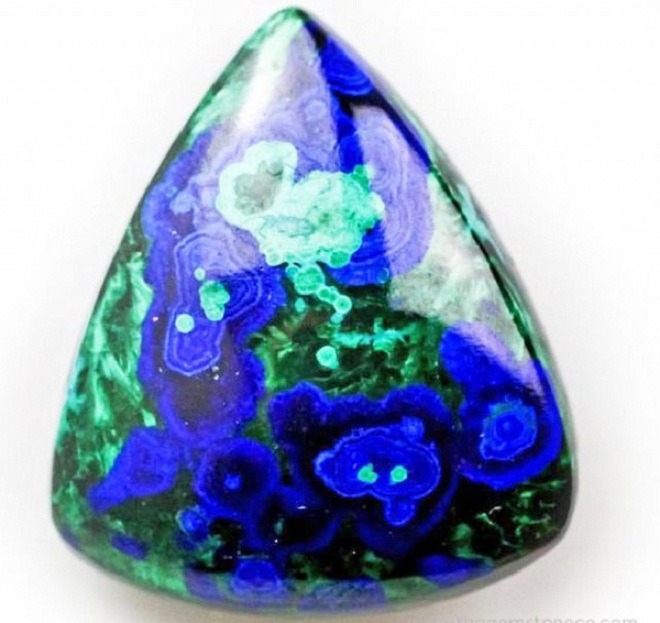 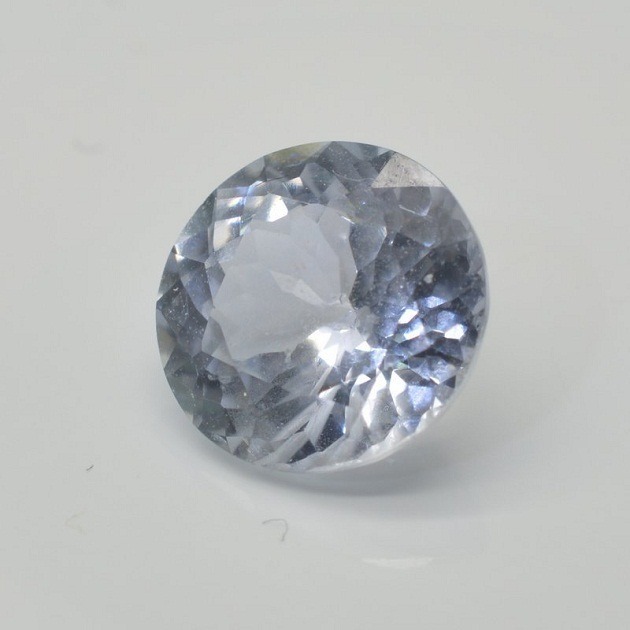 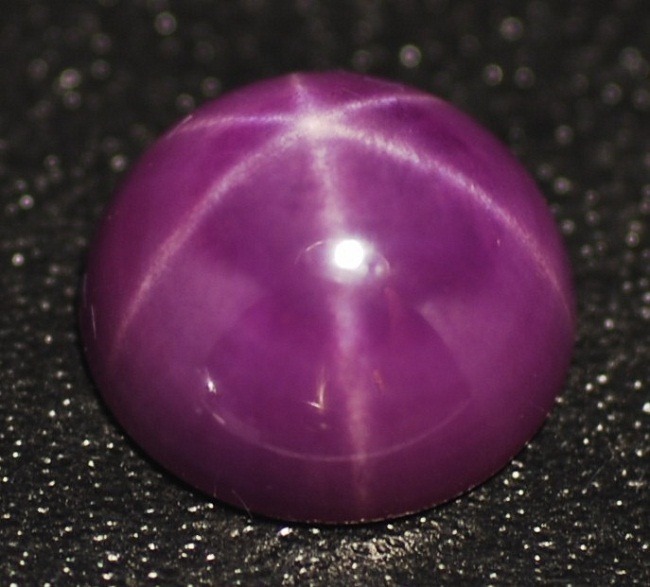 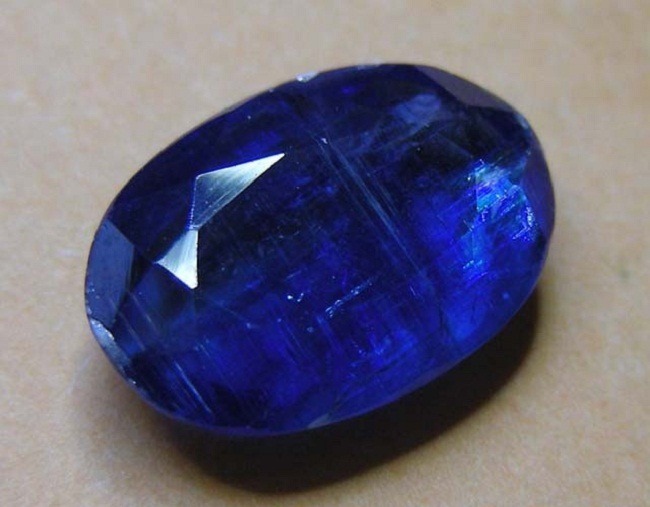 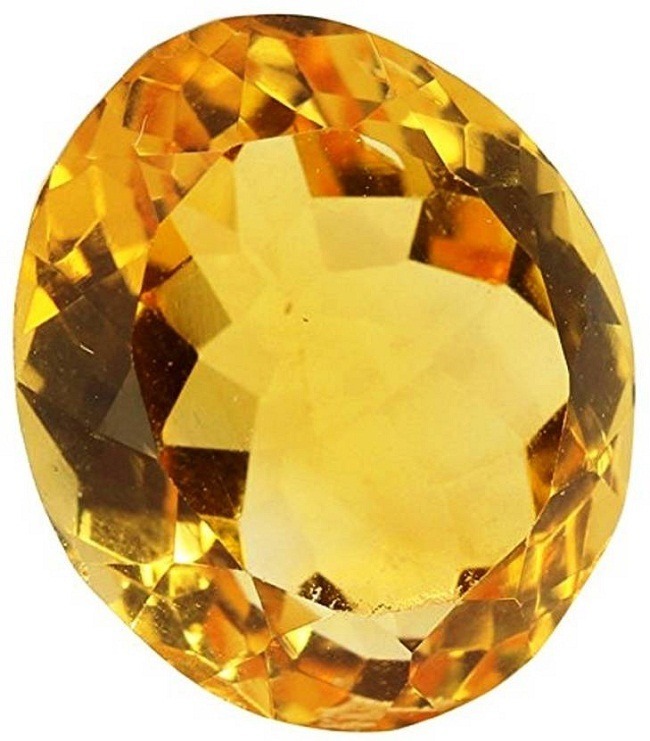 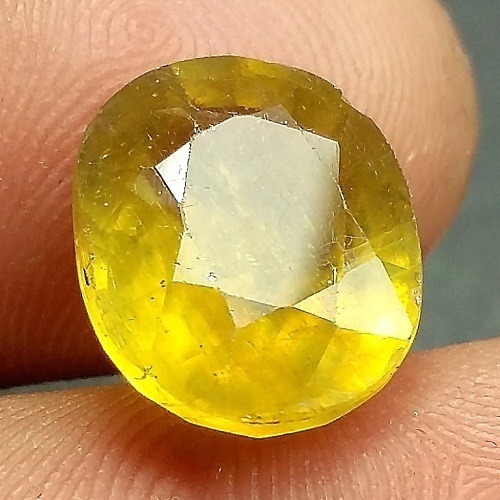 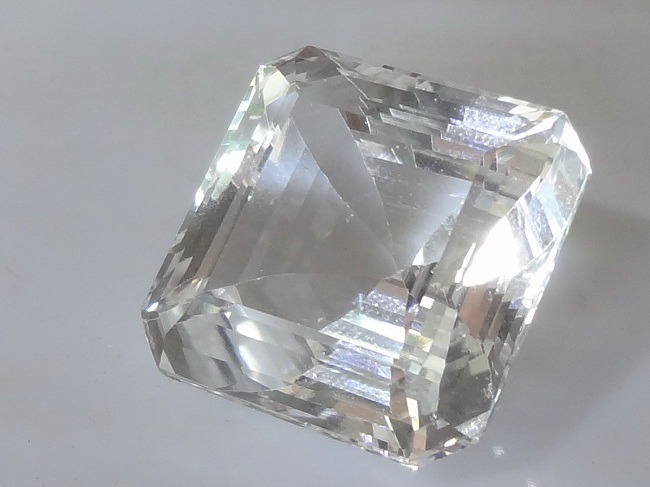 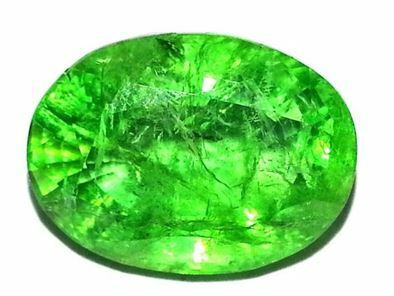 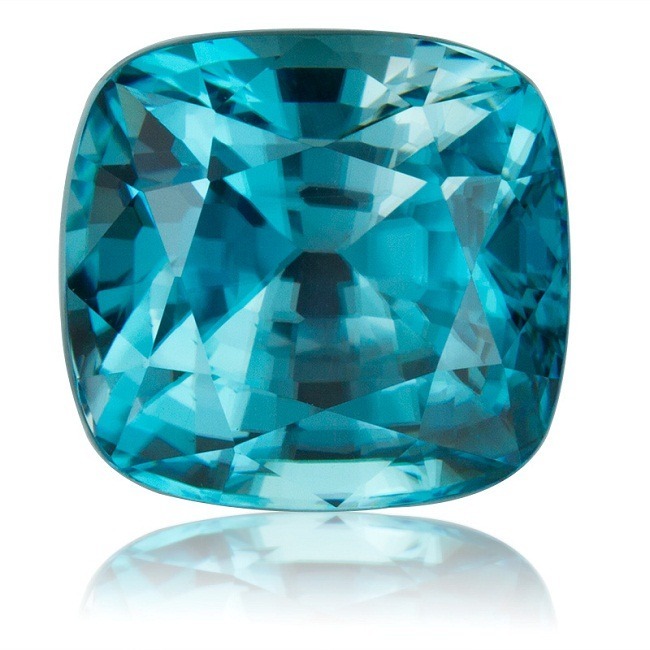 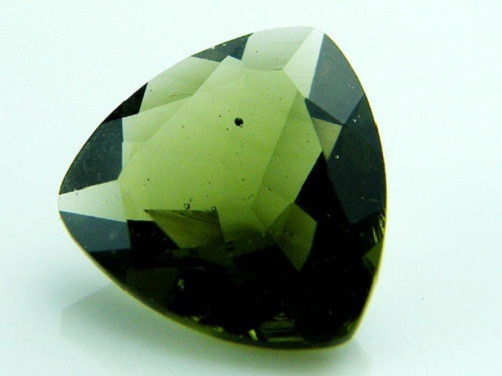 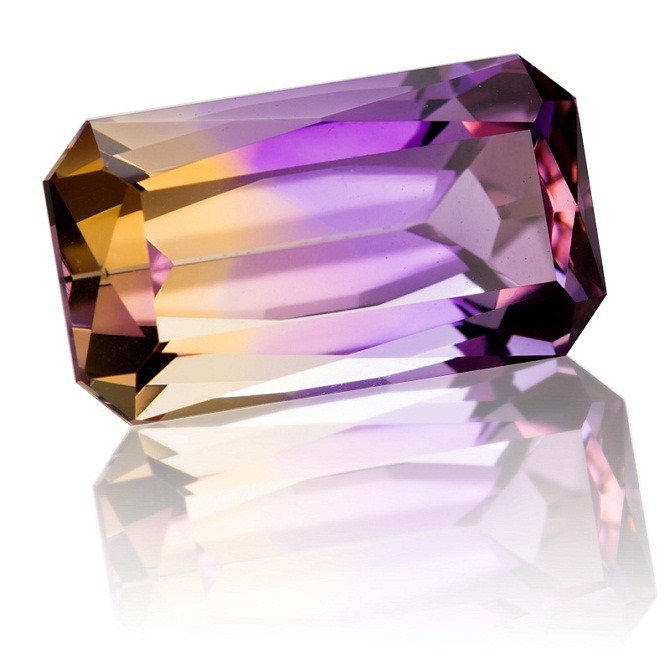 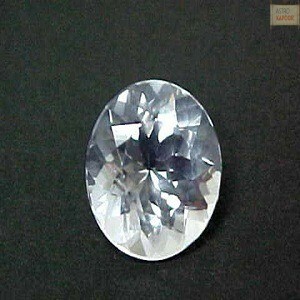 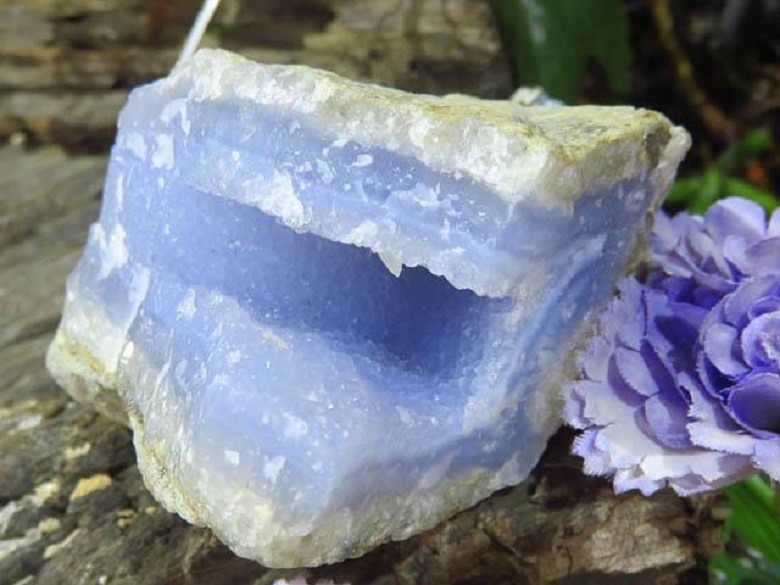 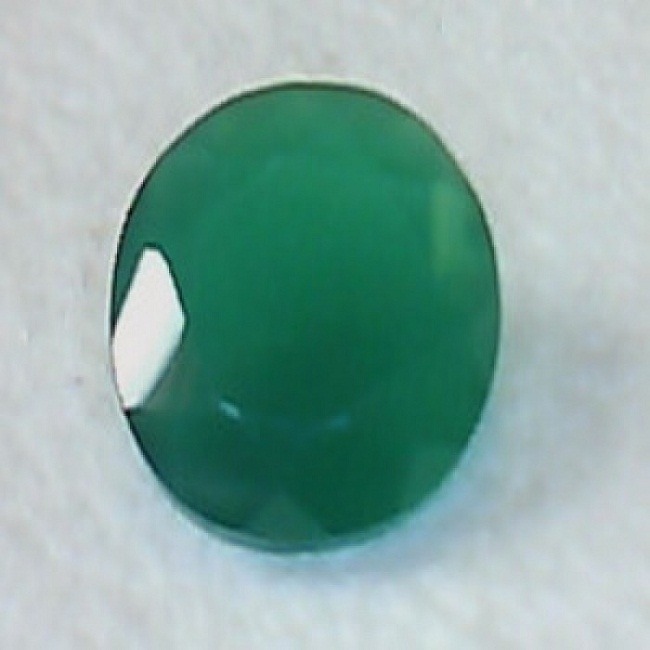 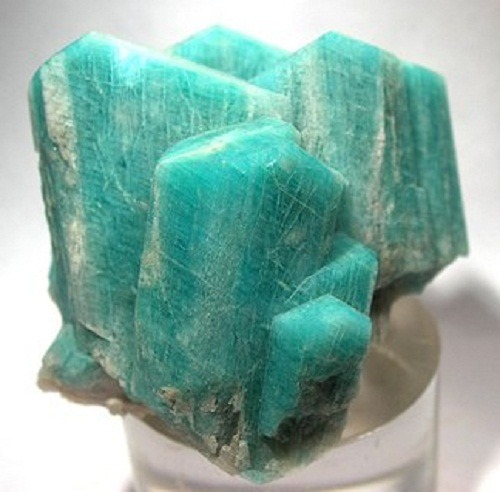 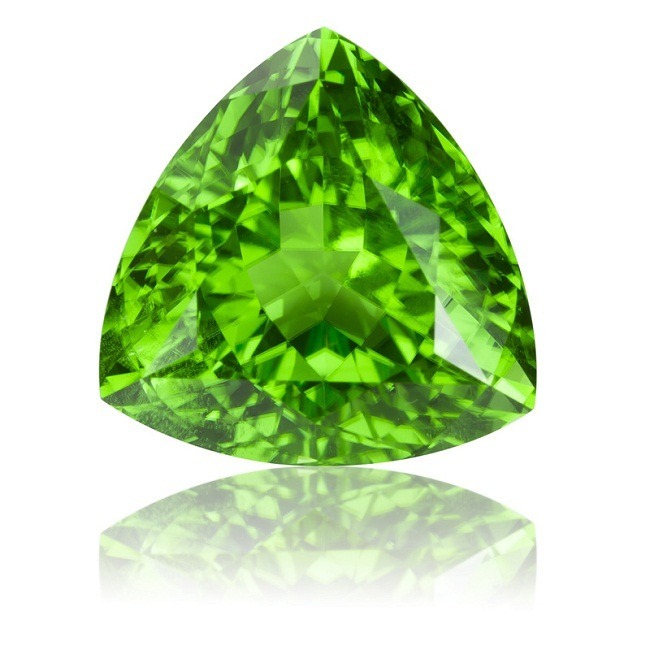 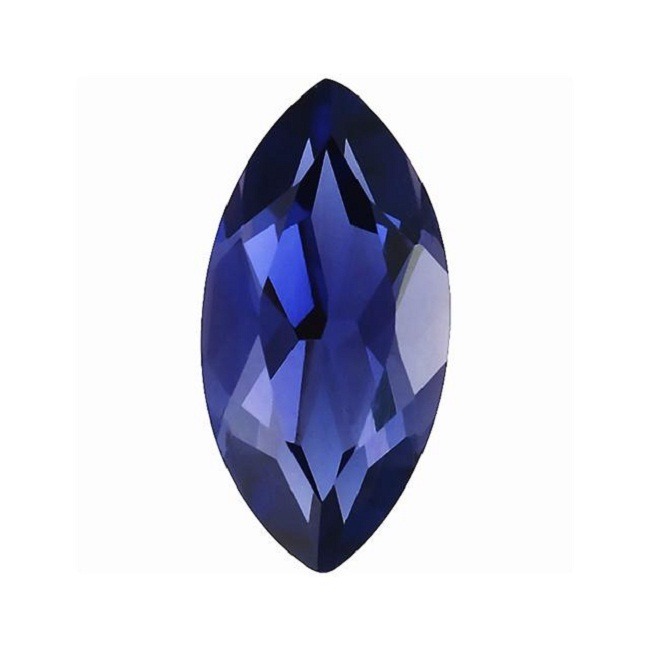 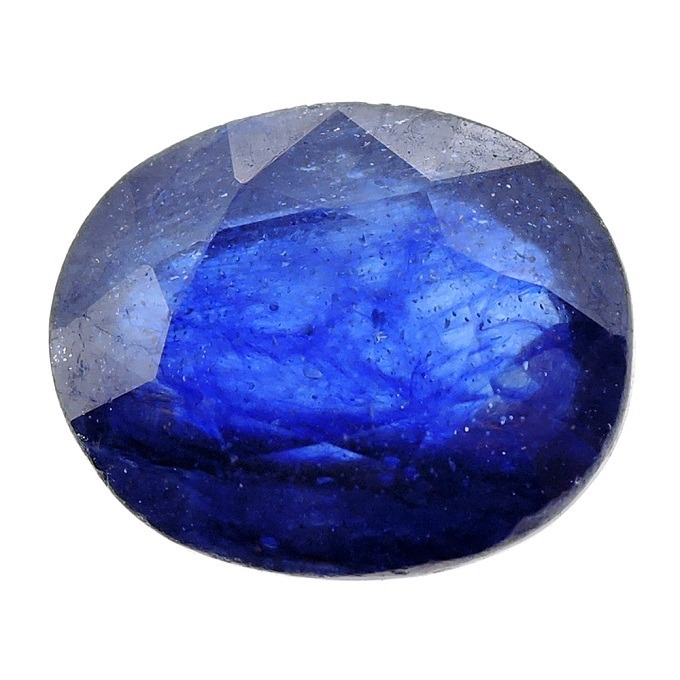 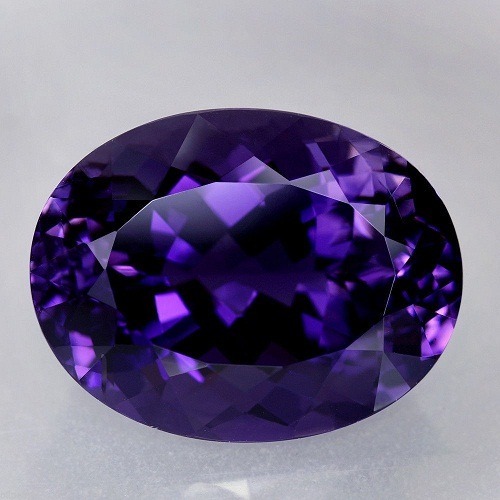 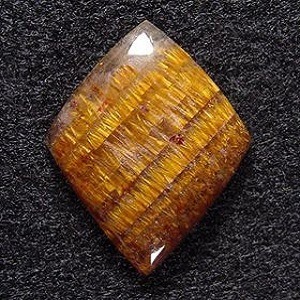 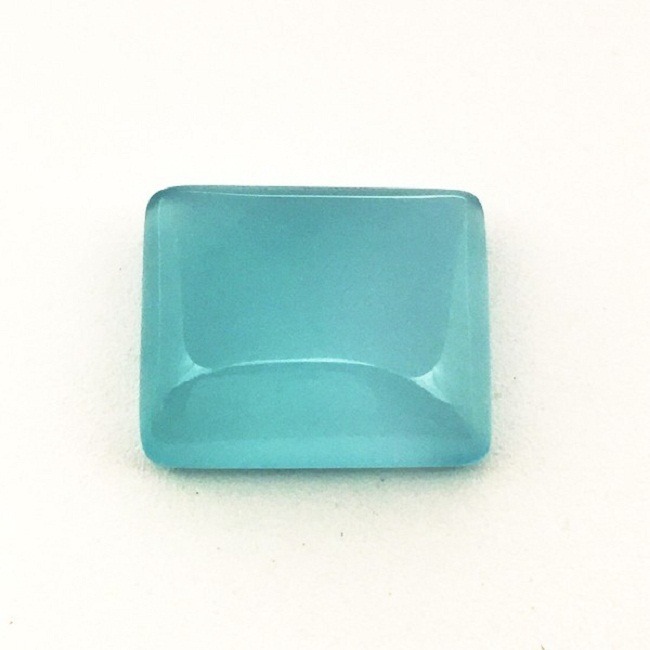 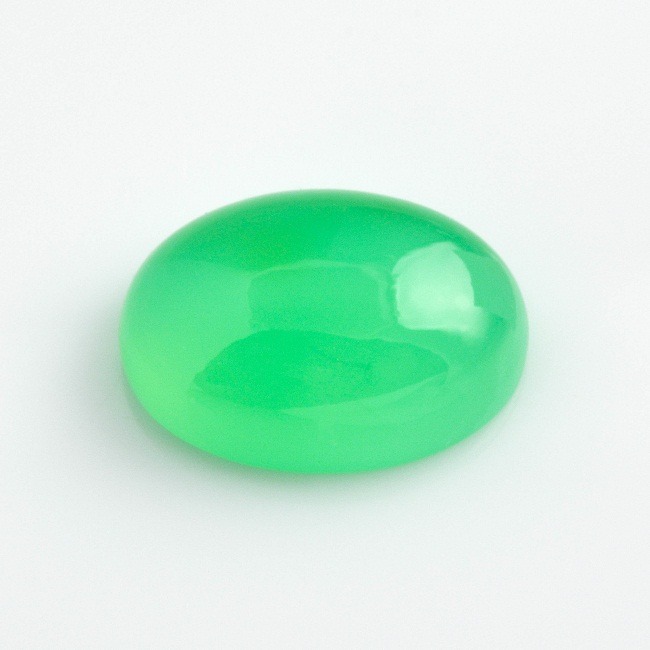 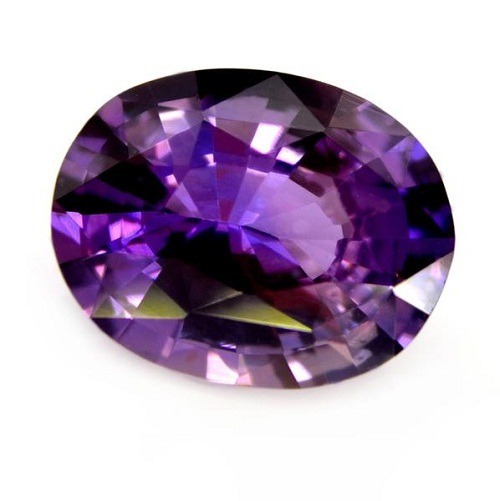 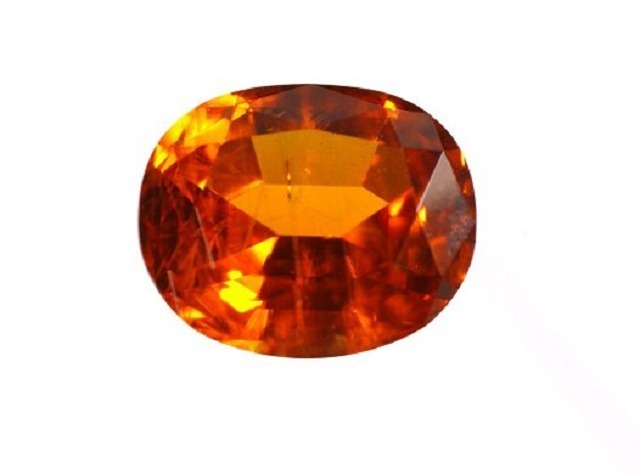 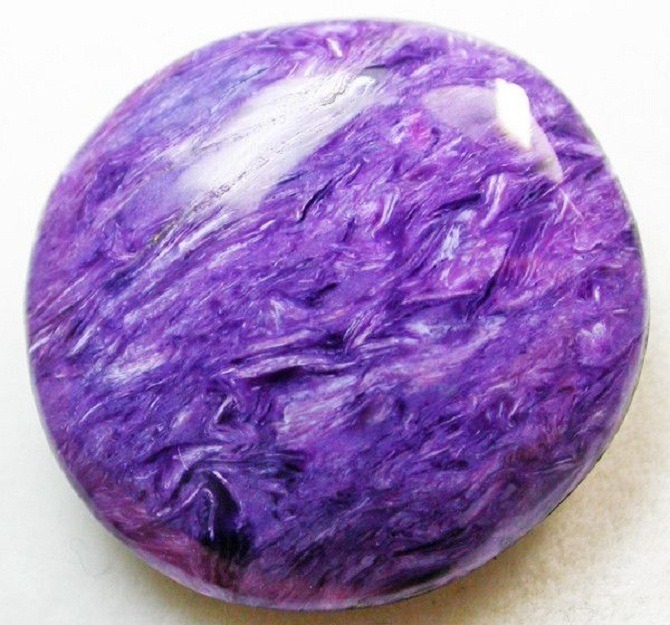 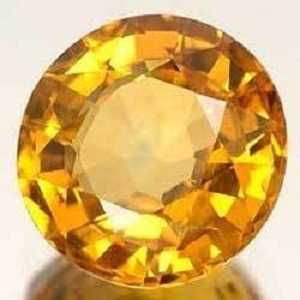 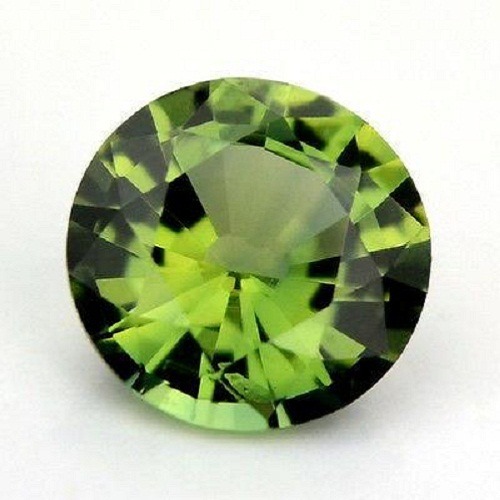 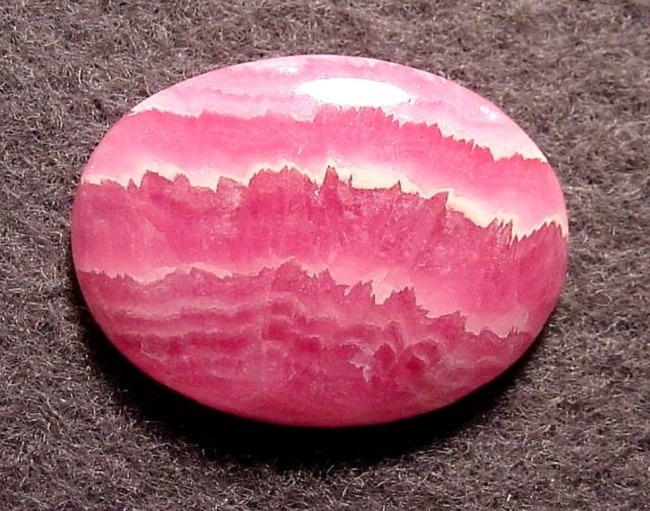 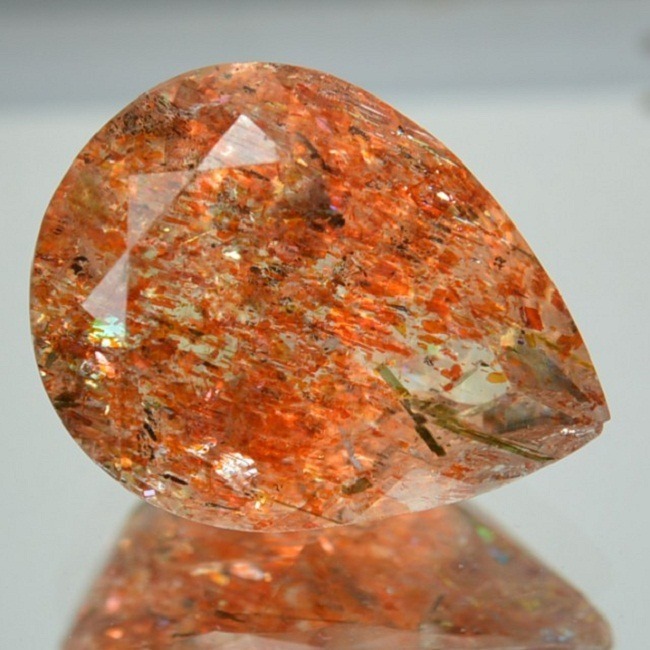 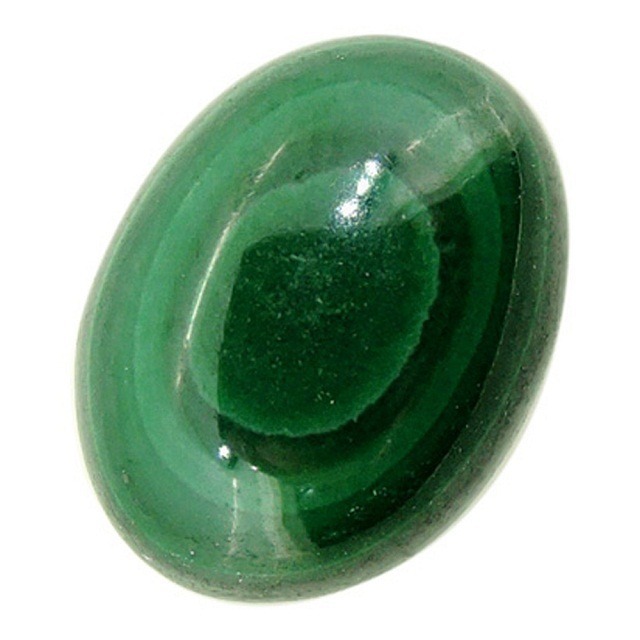 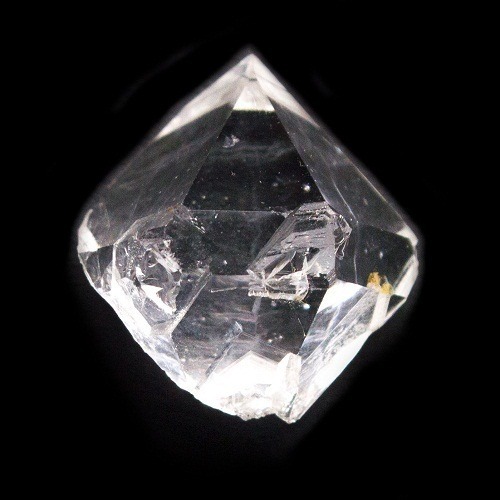 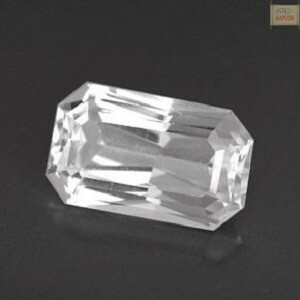 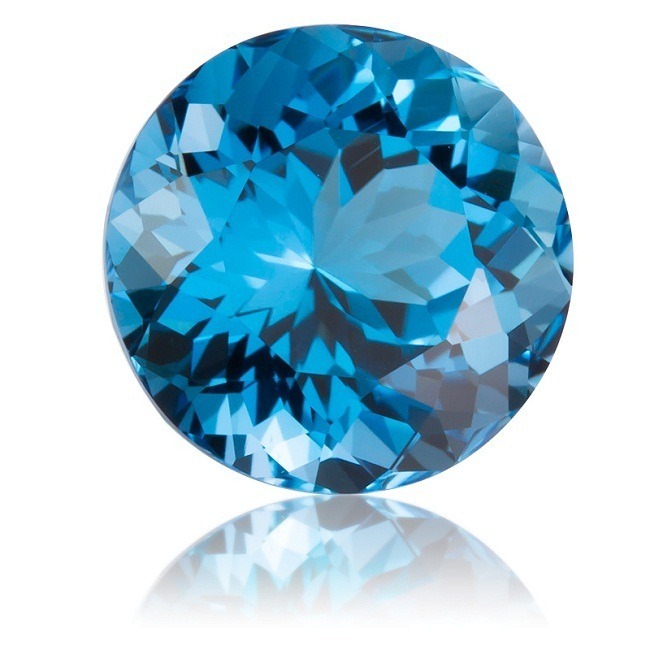 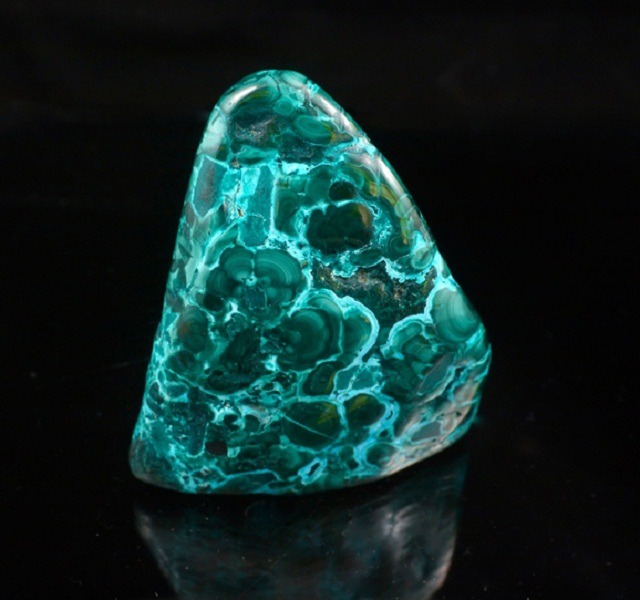 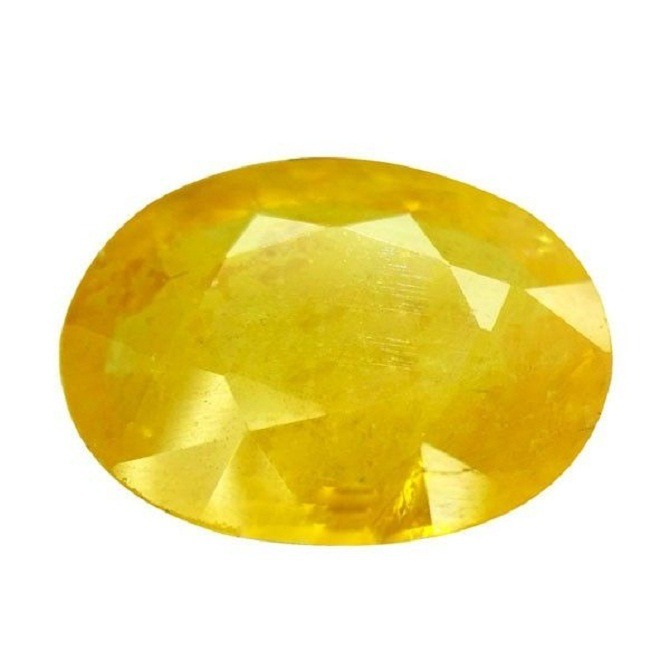 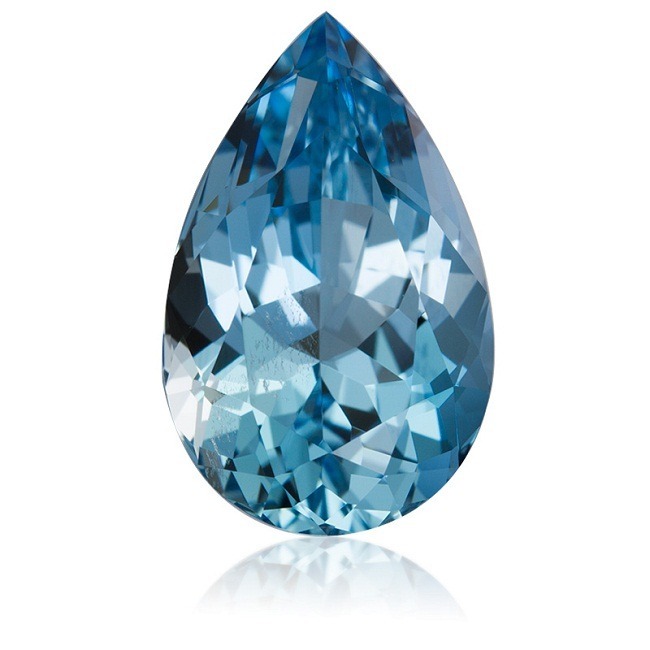 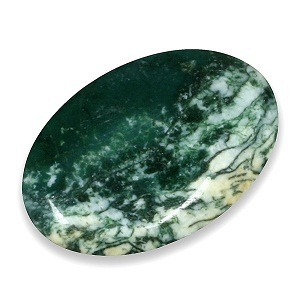 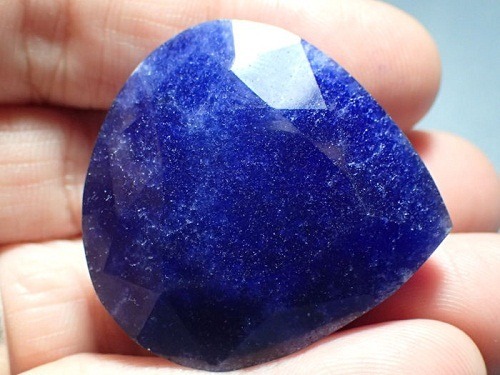 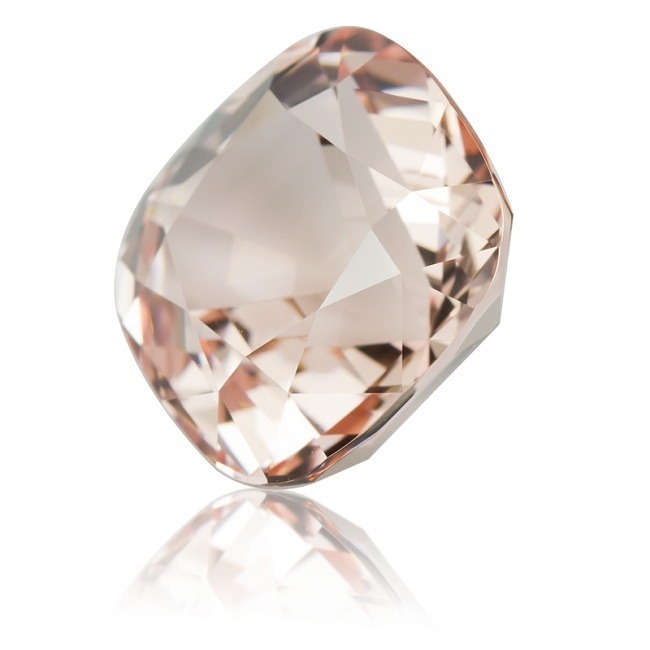 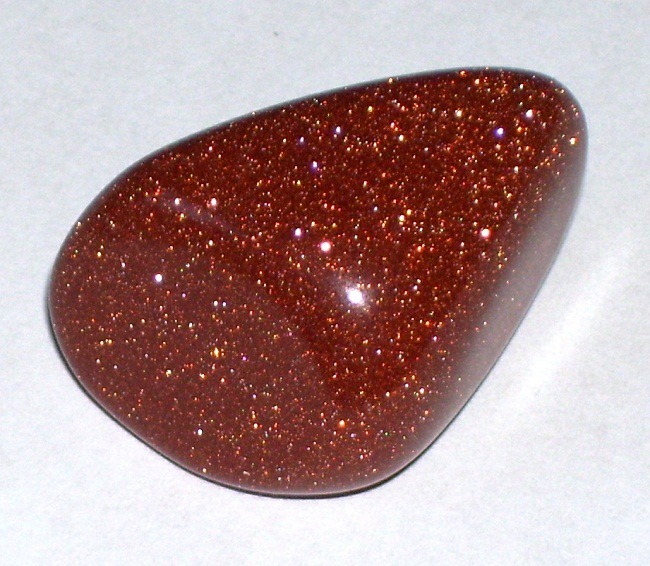 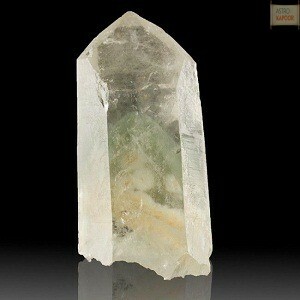 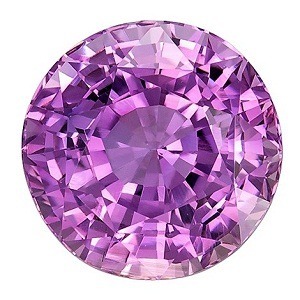 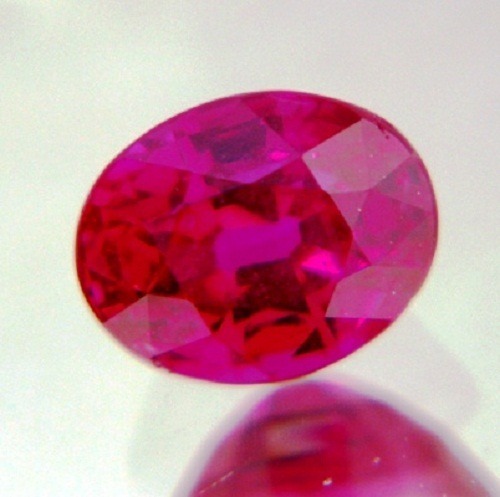 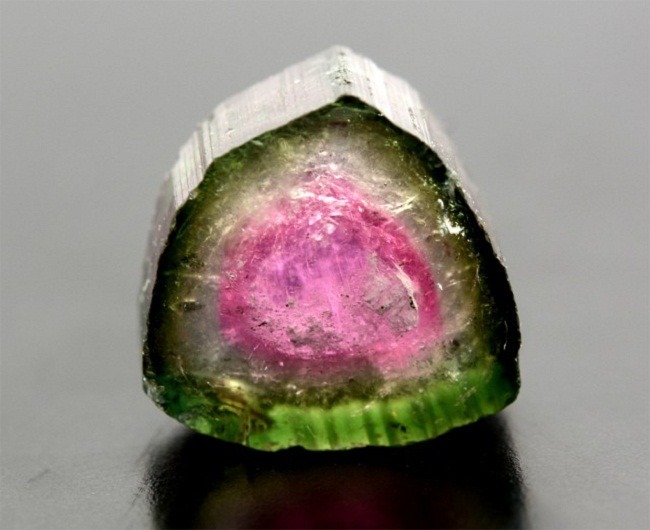 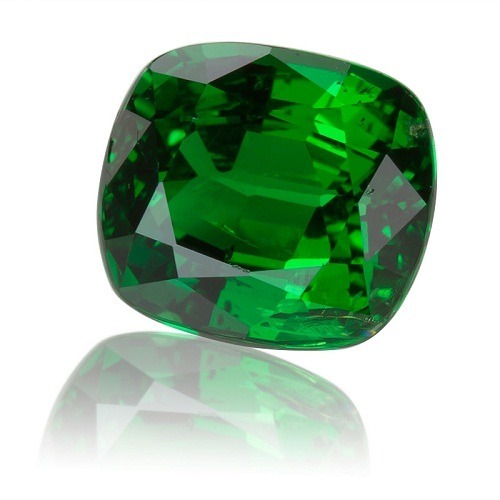 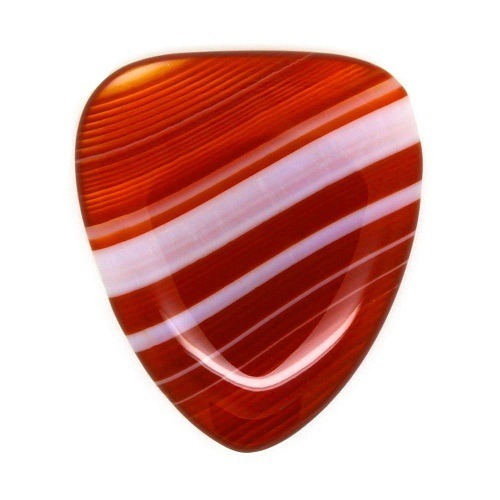 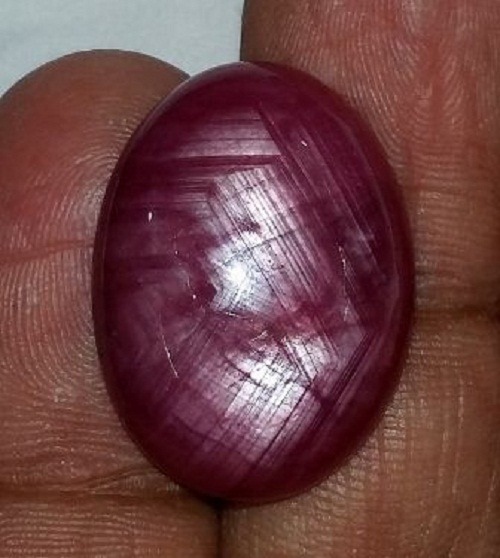 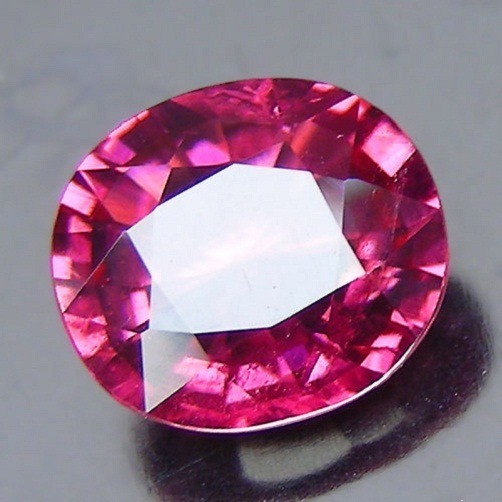 It is a very good crystal for sustaining a feeling of nurture and enhances the communication level. 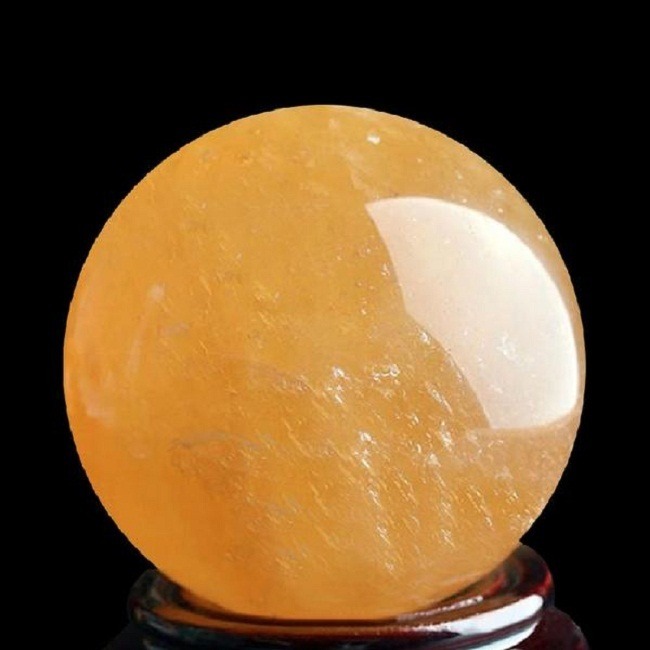 In healing folklore, it is associated to the lower chakras in addition to the solar plexus. 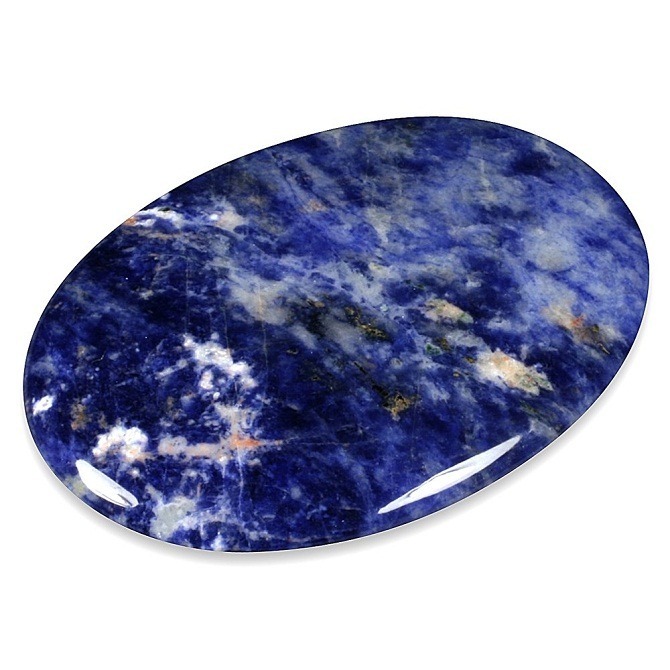 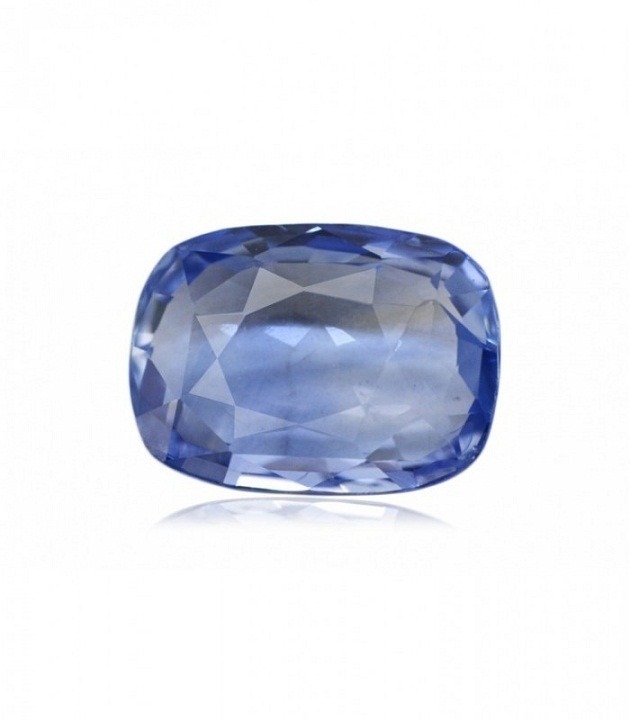 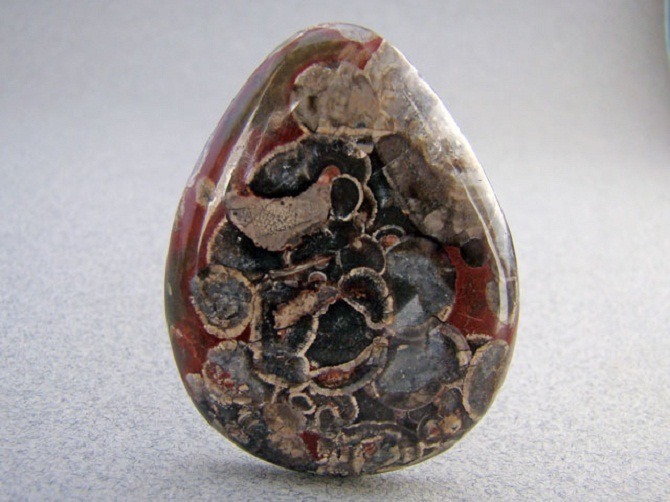 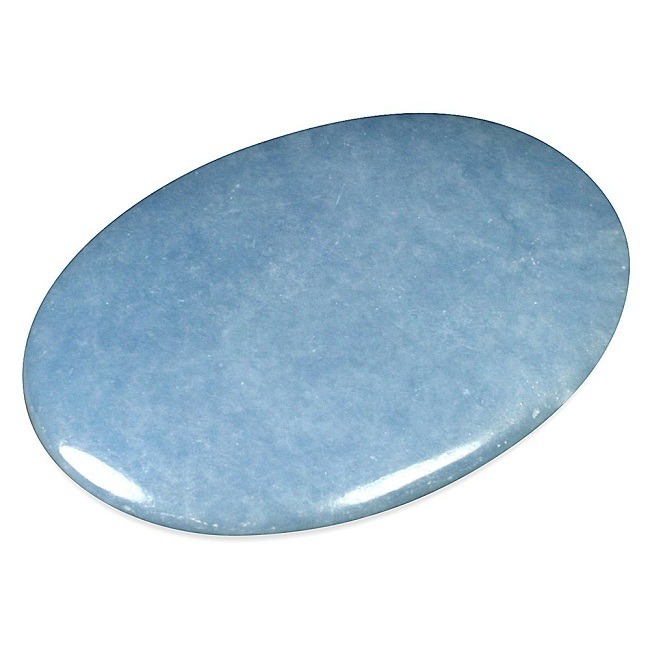 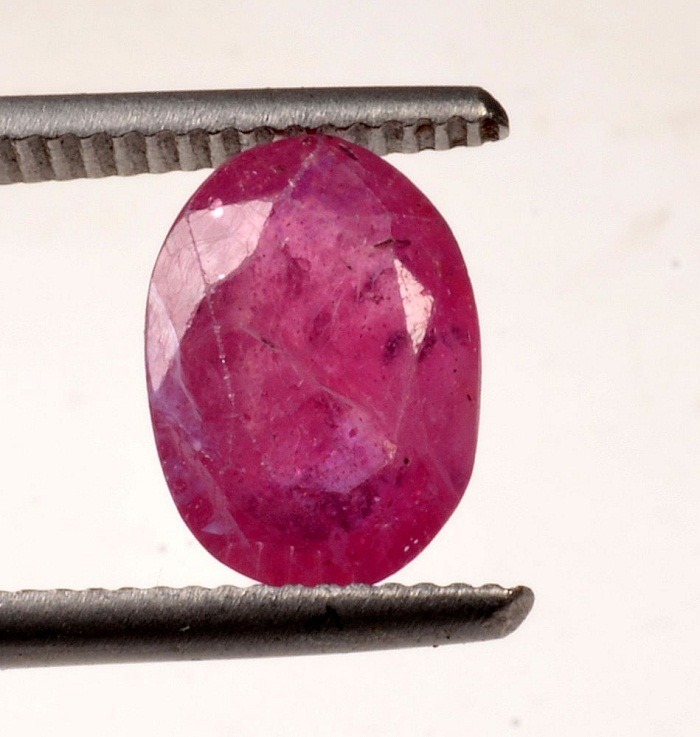 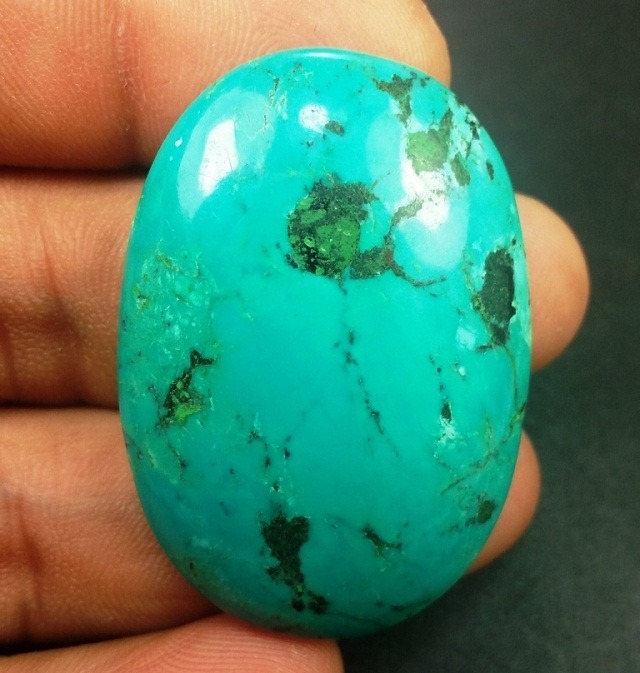 It is also known as a concretion stone, and a protective stone that provides both the grounding and the shielding. 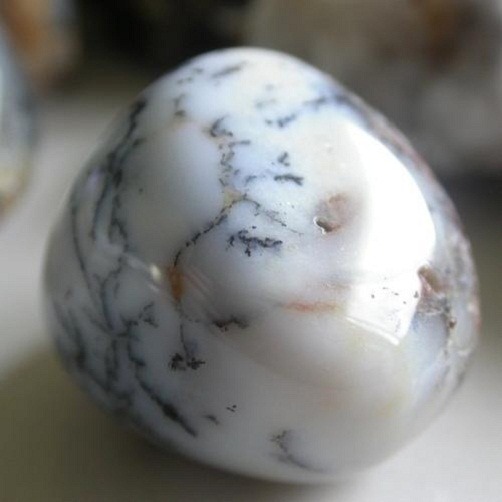 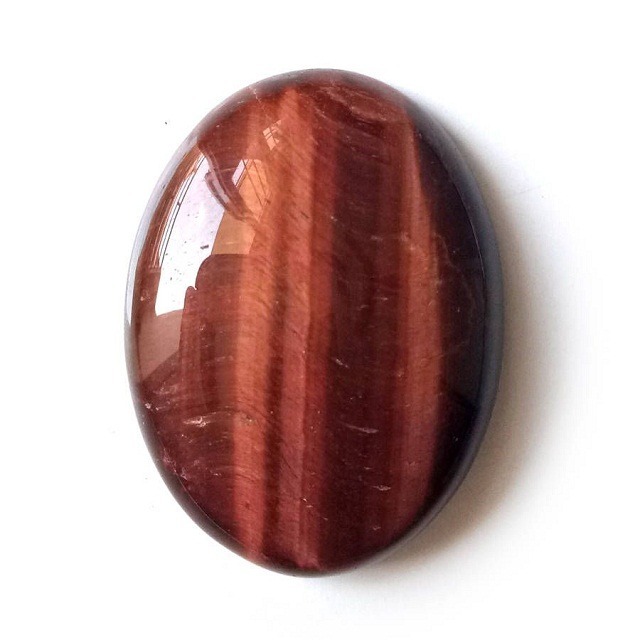 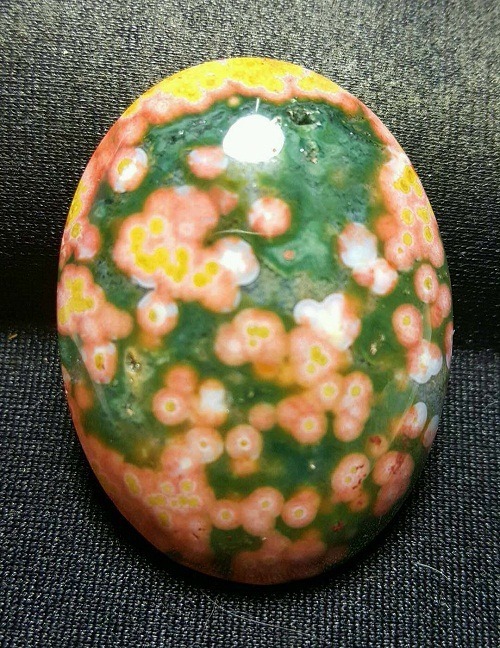 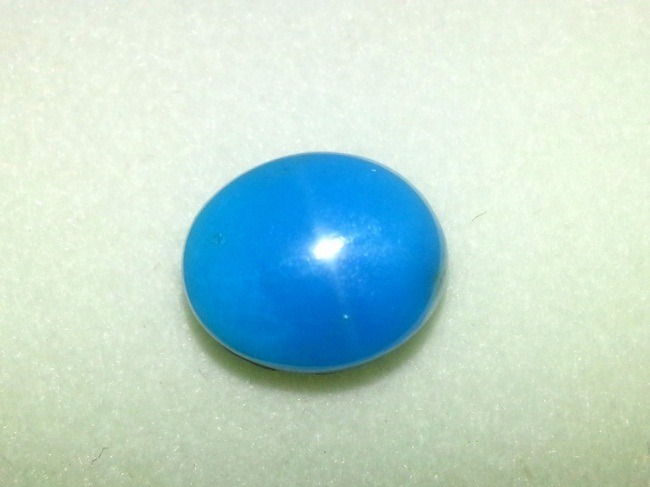 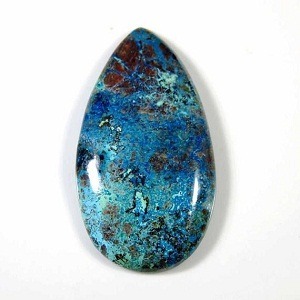 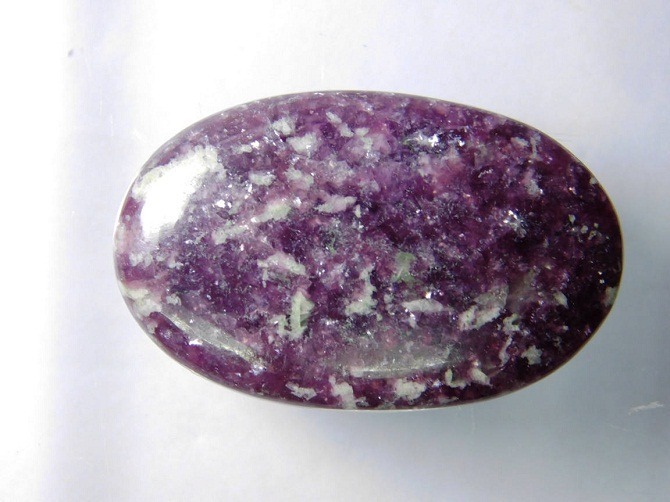 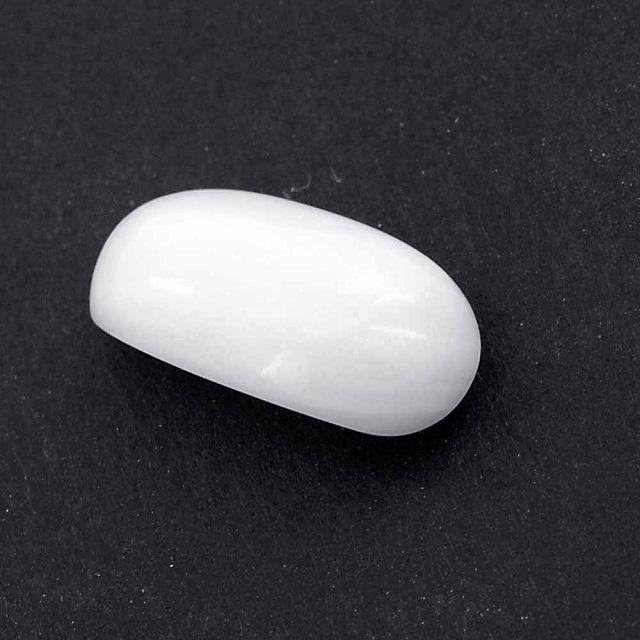 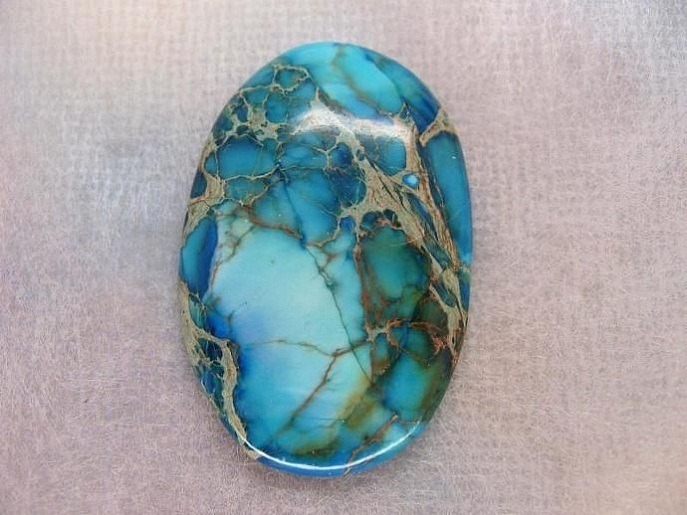 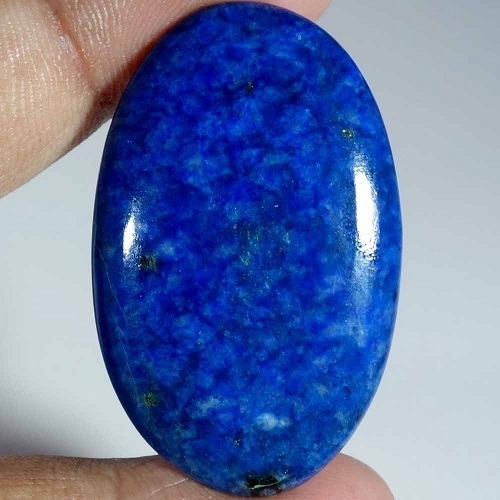 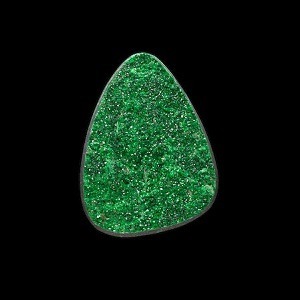 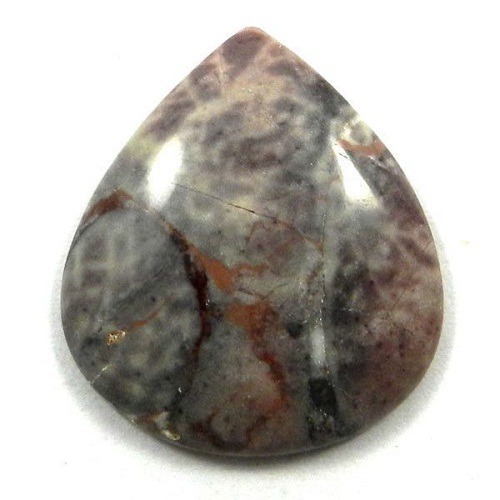 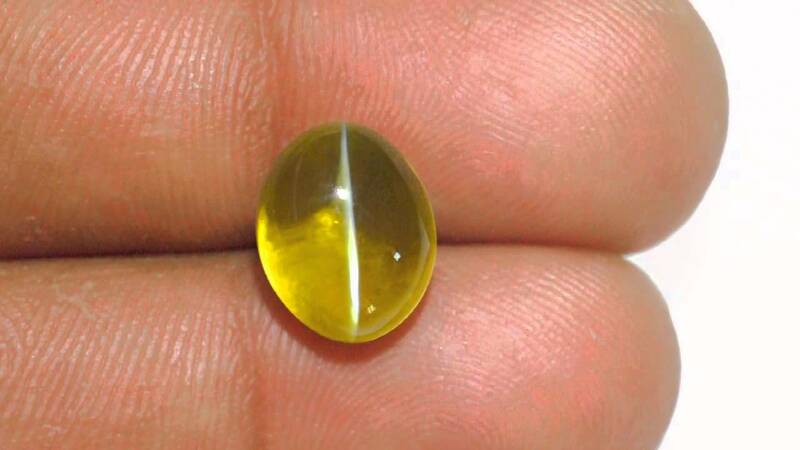 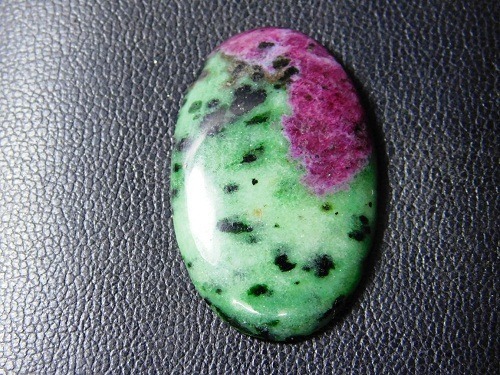 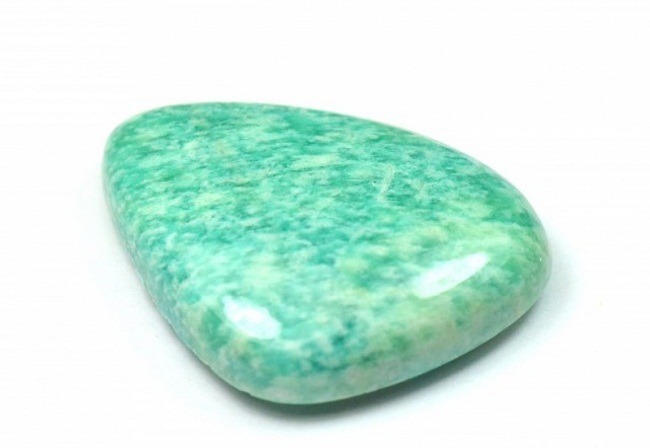 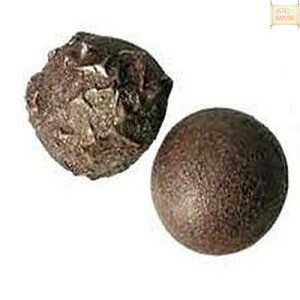 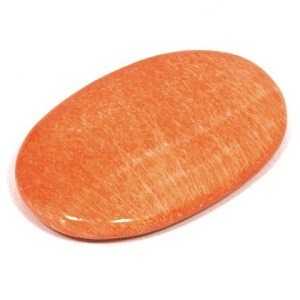 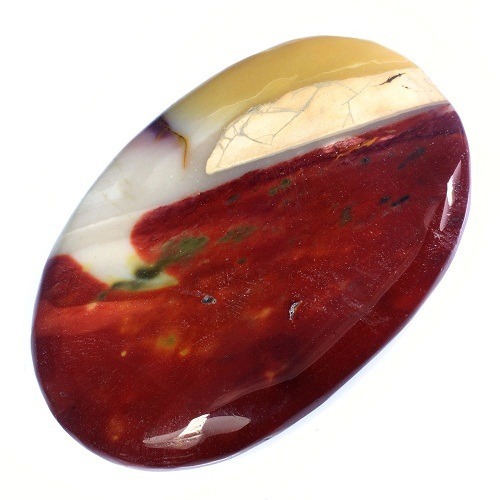 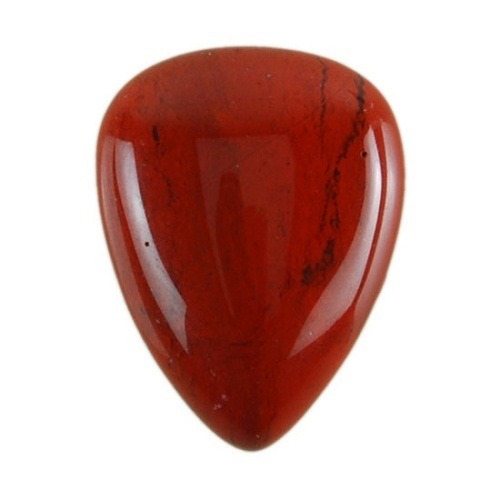 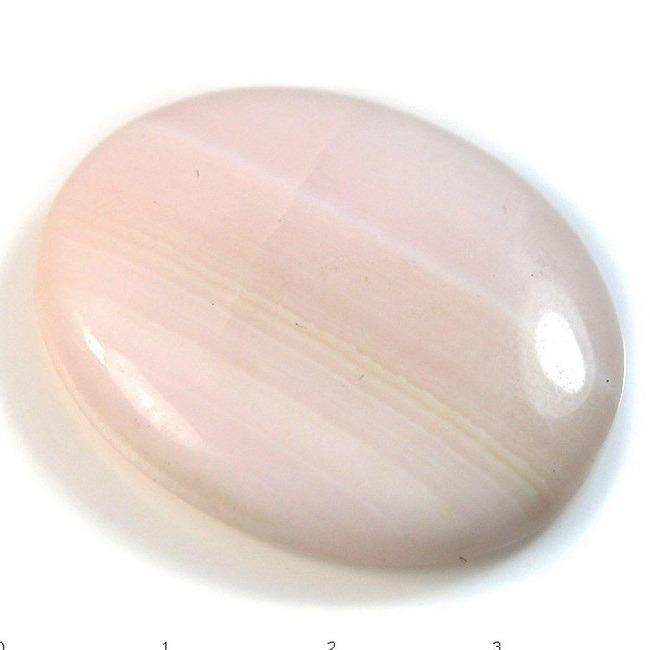 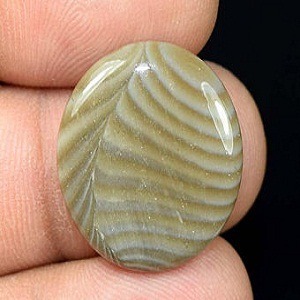 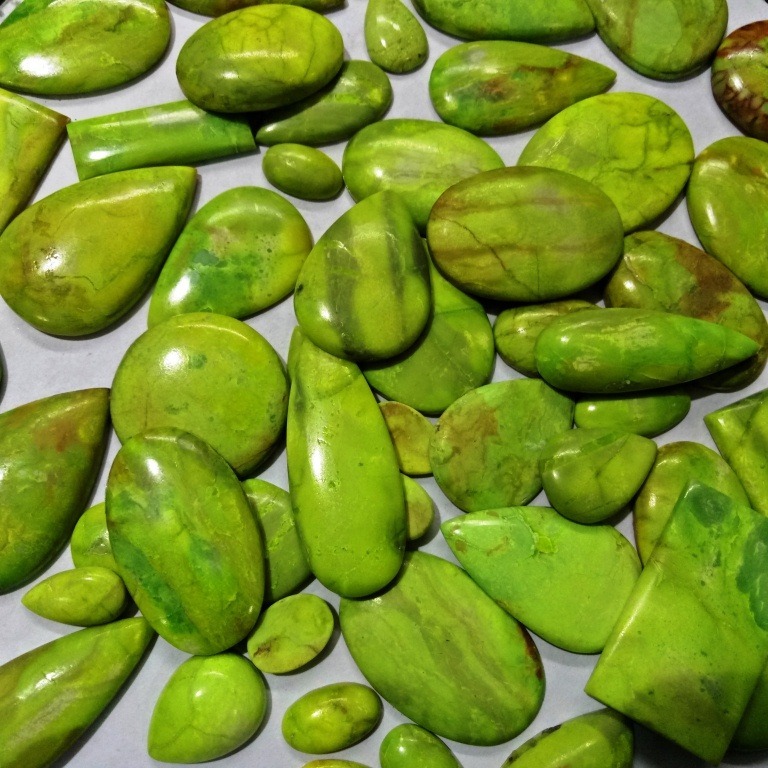 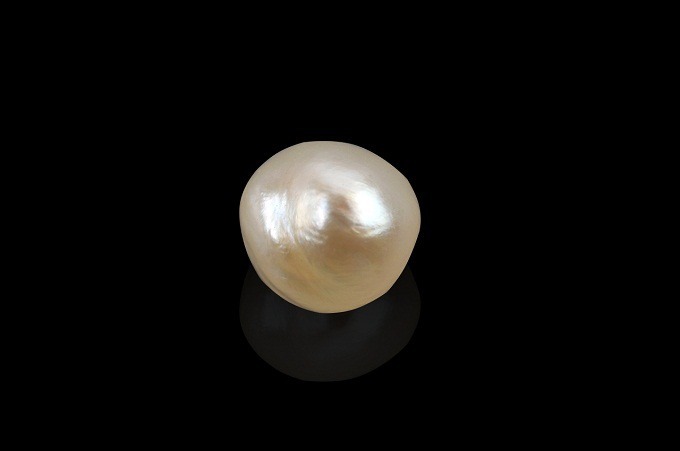 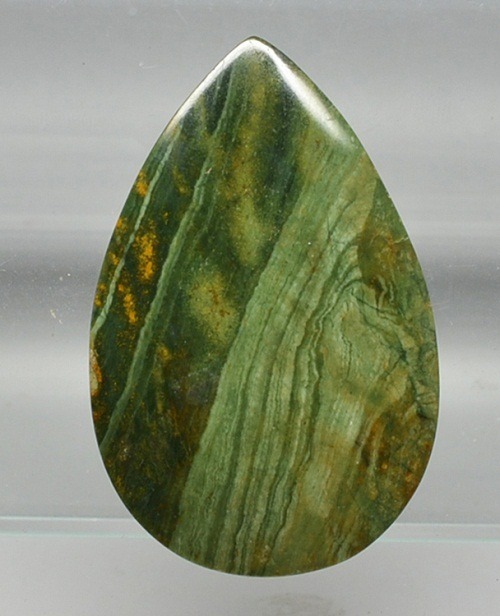 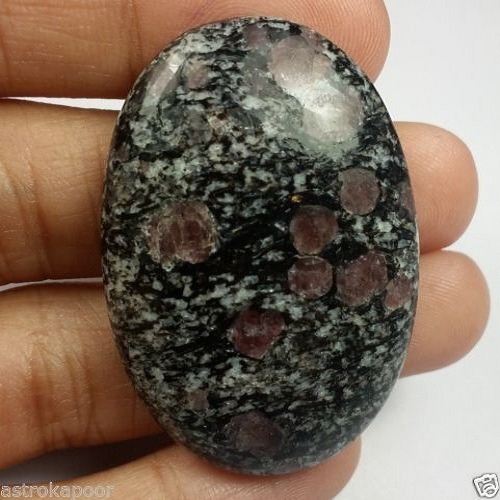 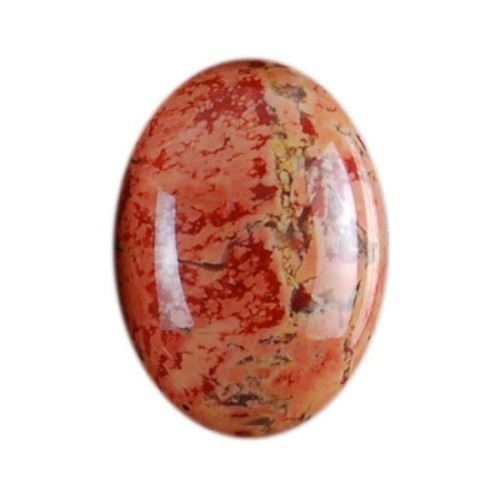 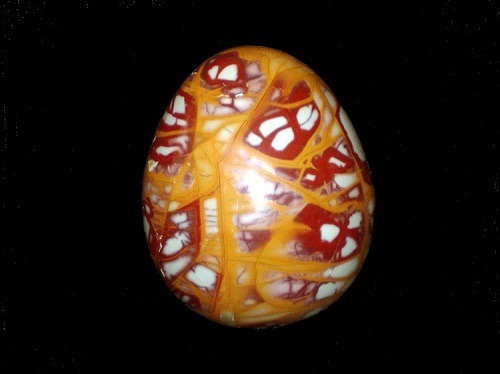 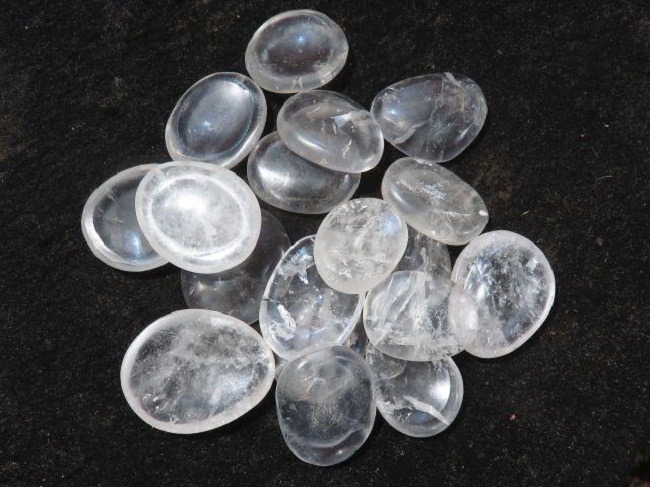 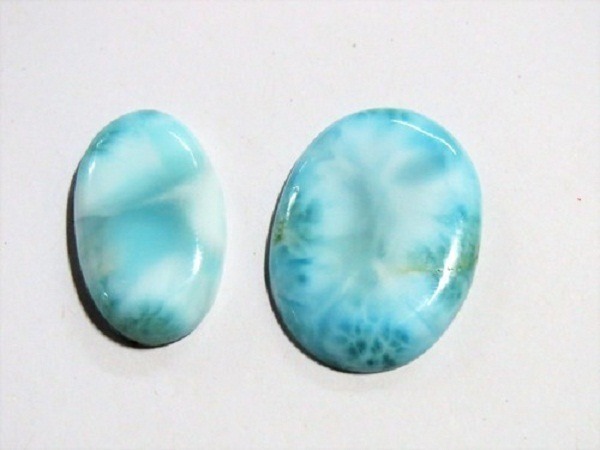 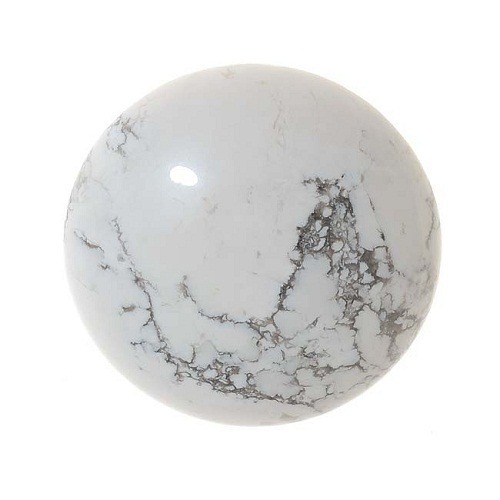 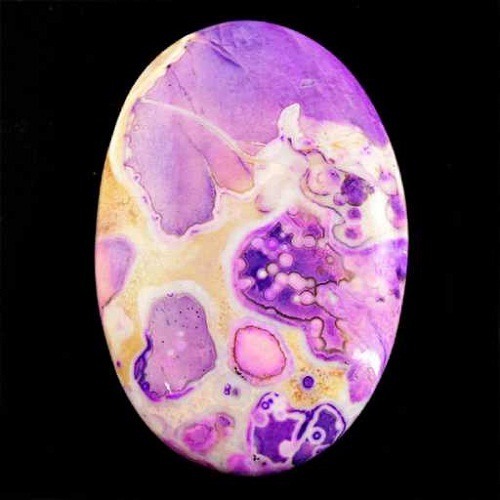 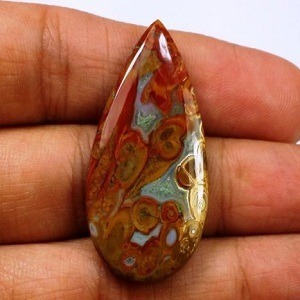 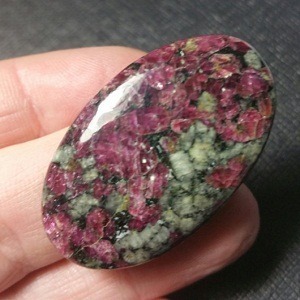 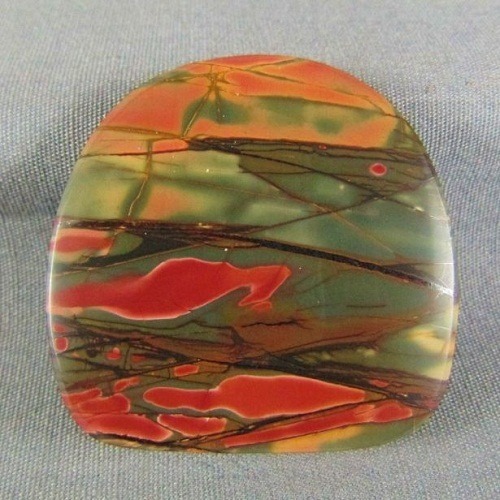 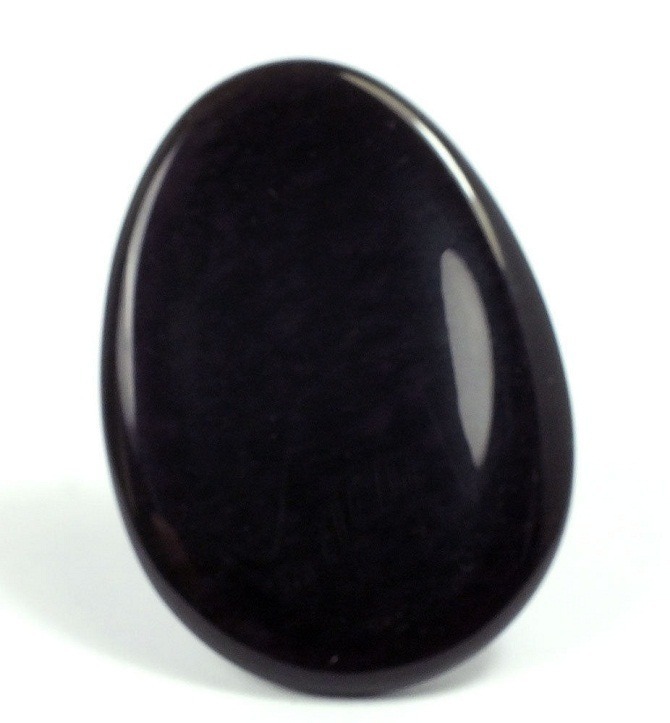 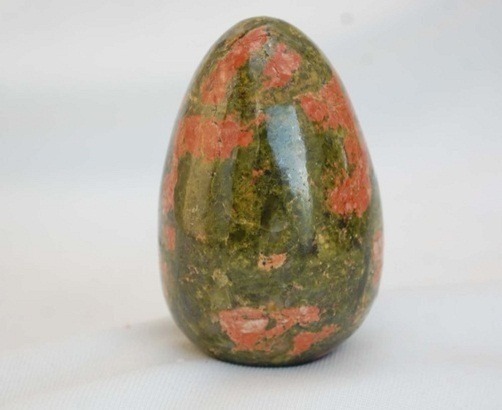 A stone that is very useful in regulating the spiritual, mental and physical powers promoting a feeling of well being. 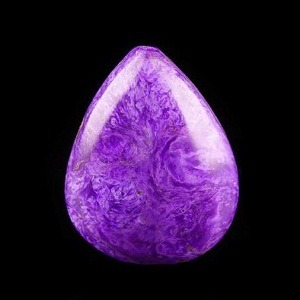 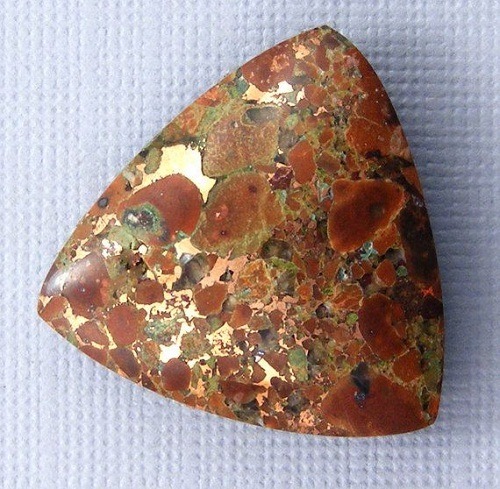 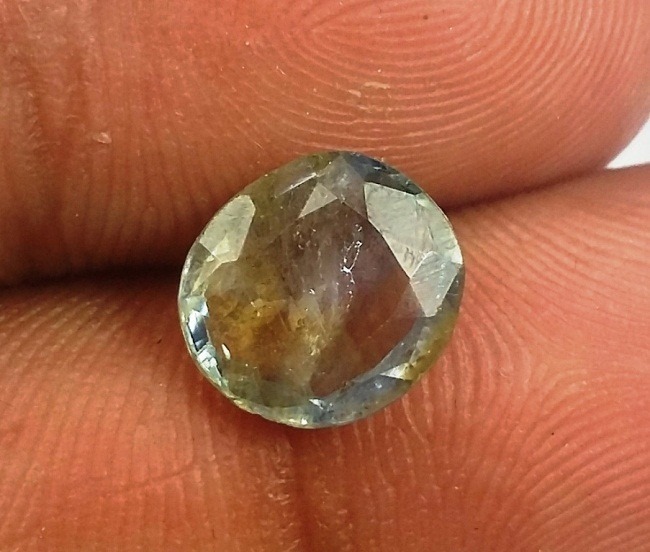 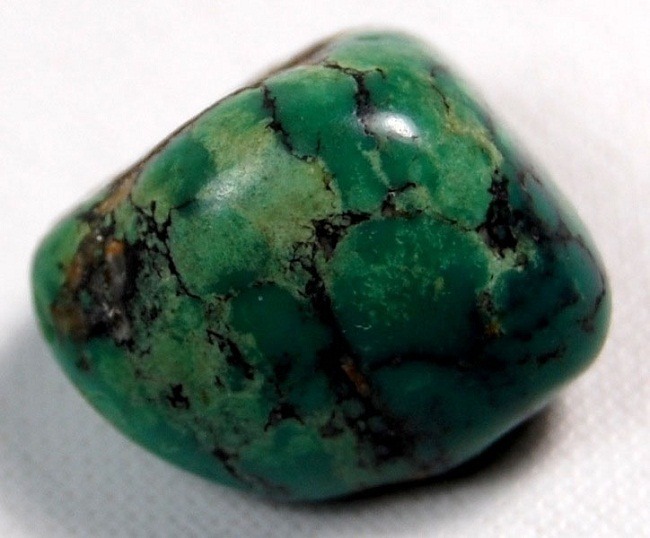 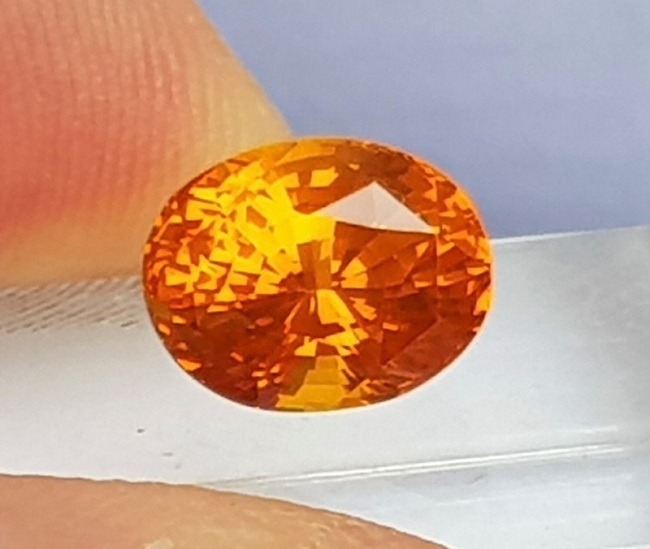 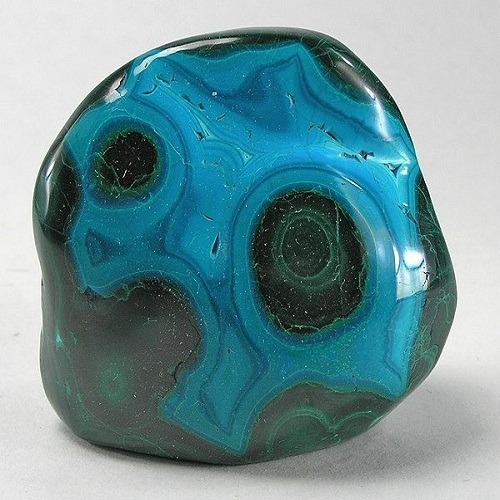 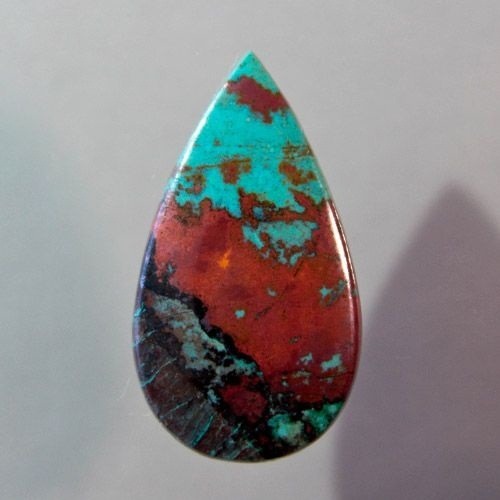 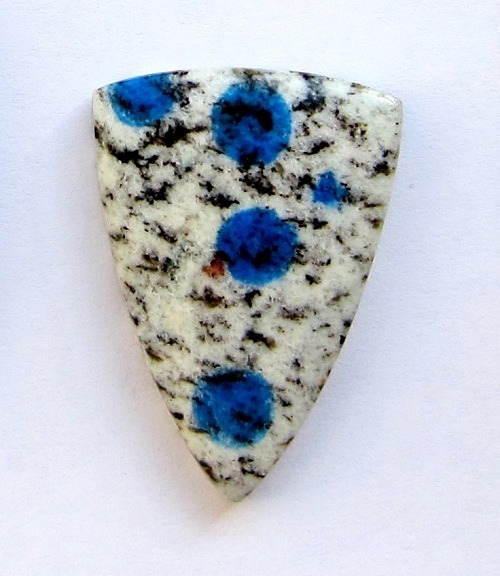 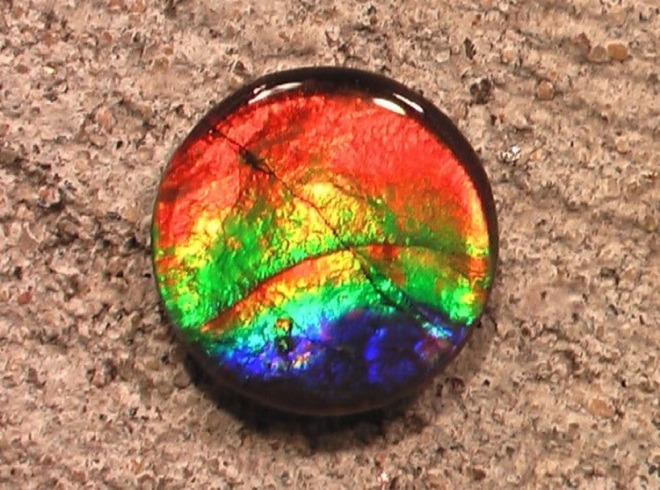 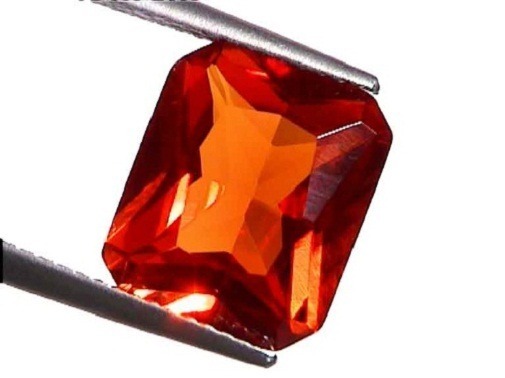 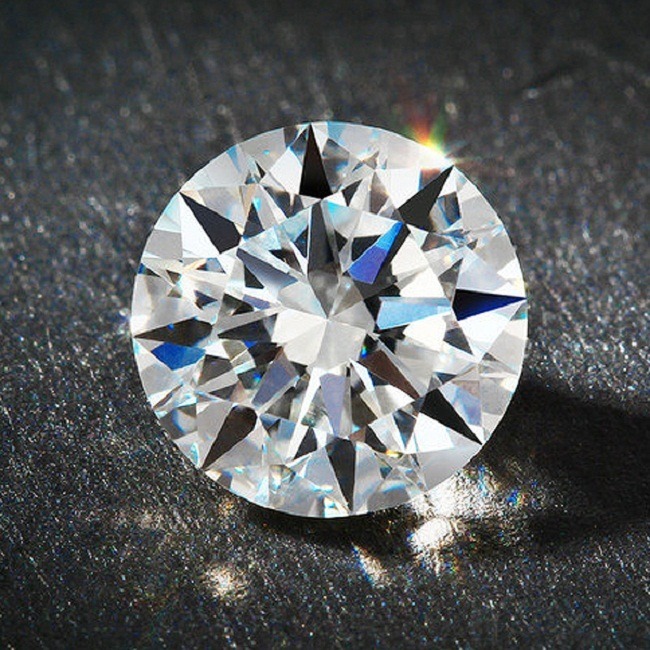 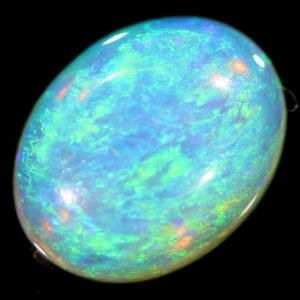 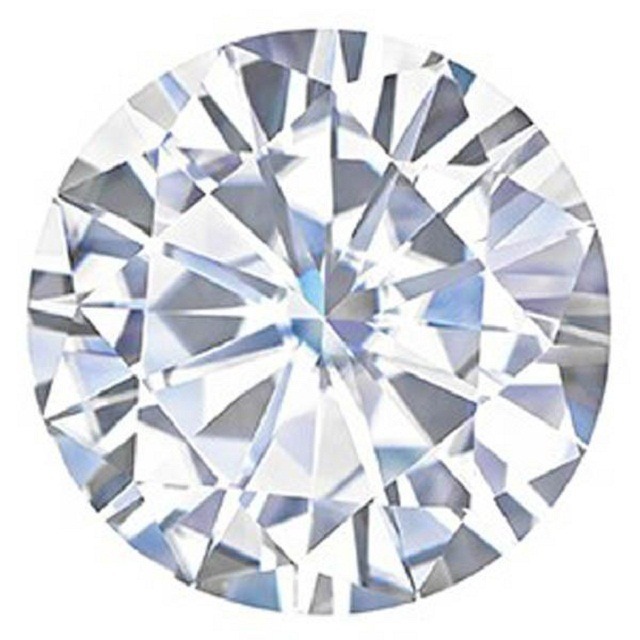 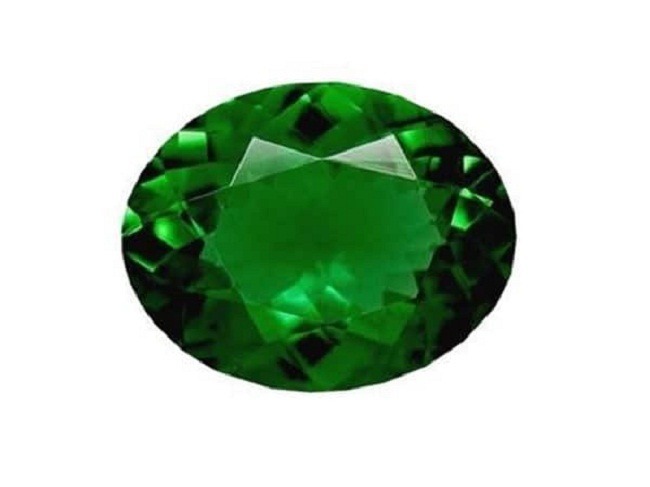 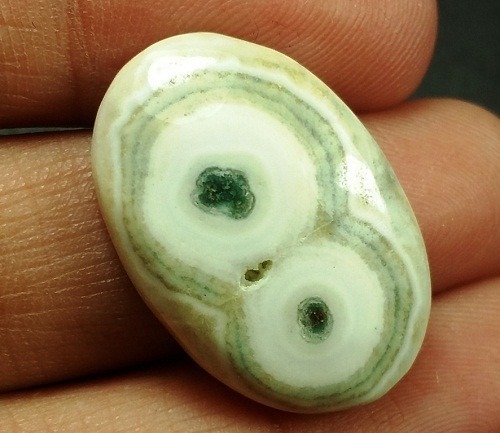 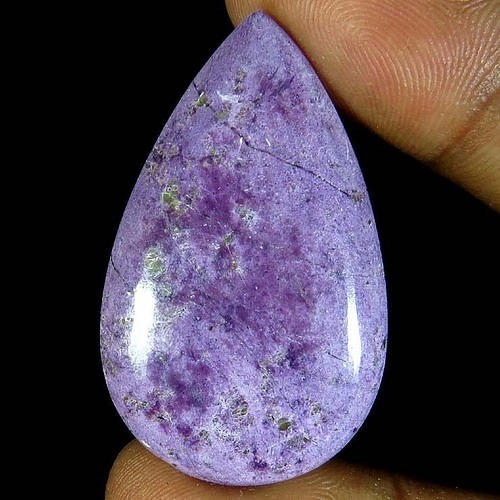 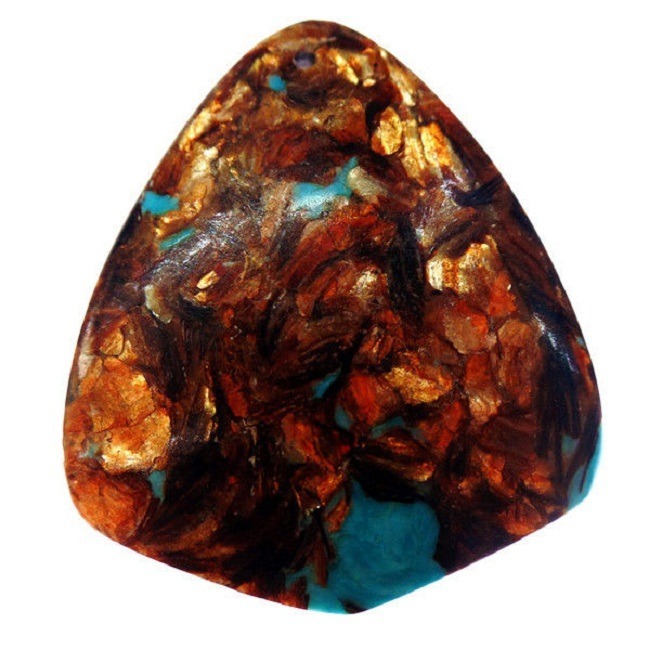 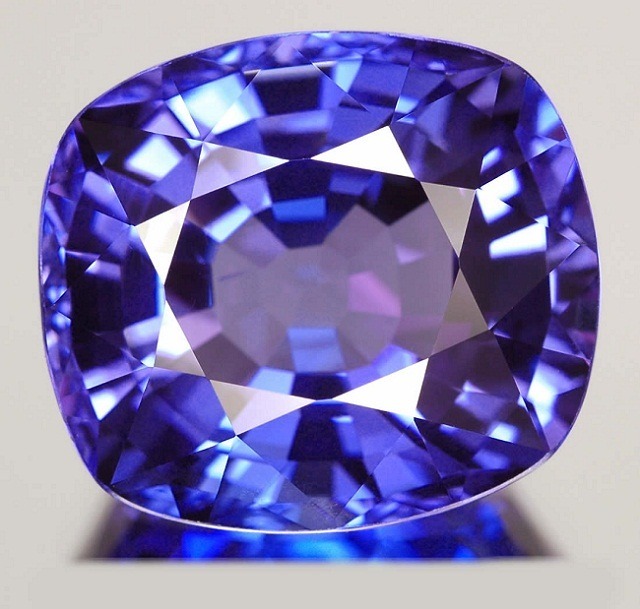 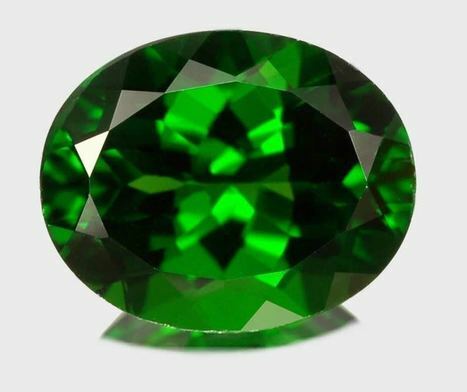 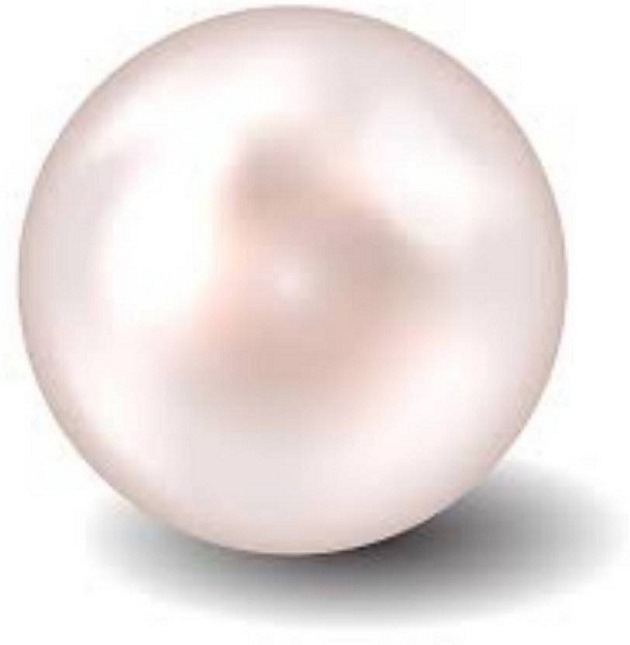 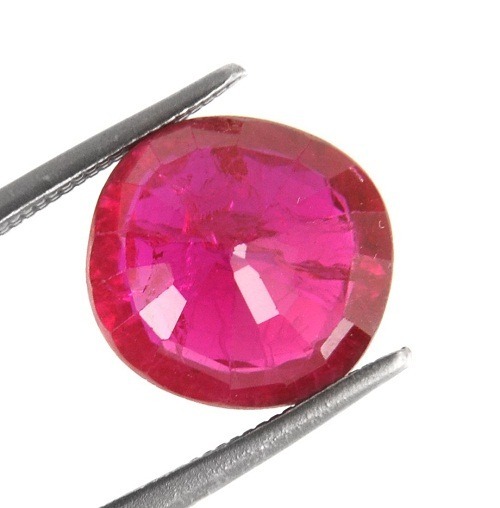 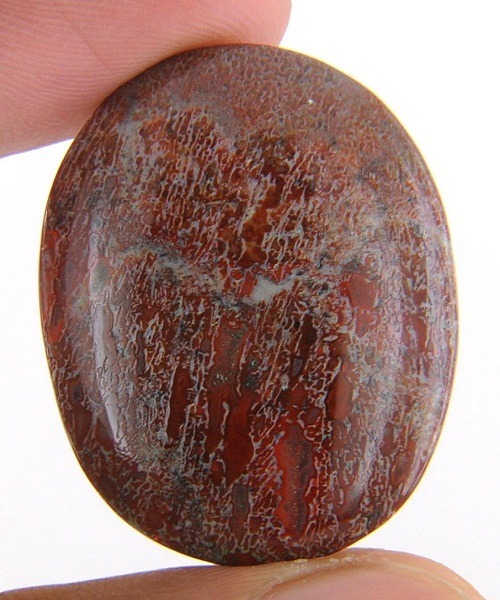 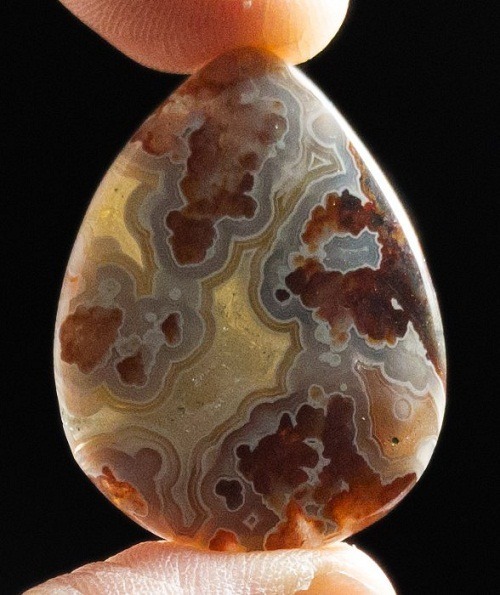 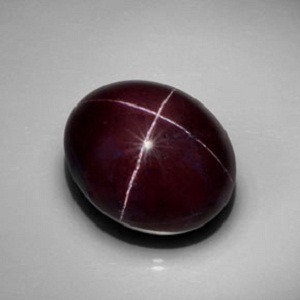 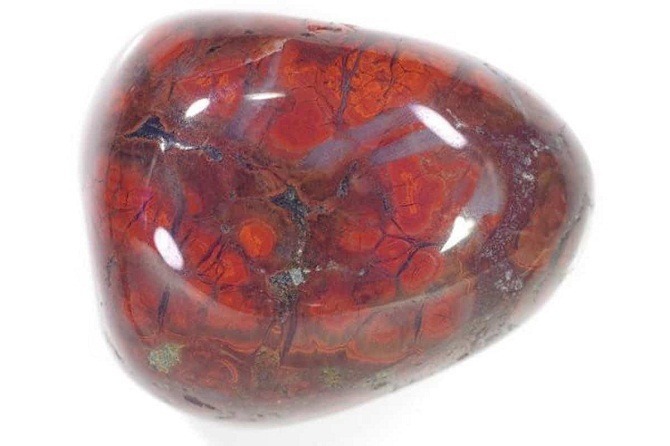 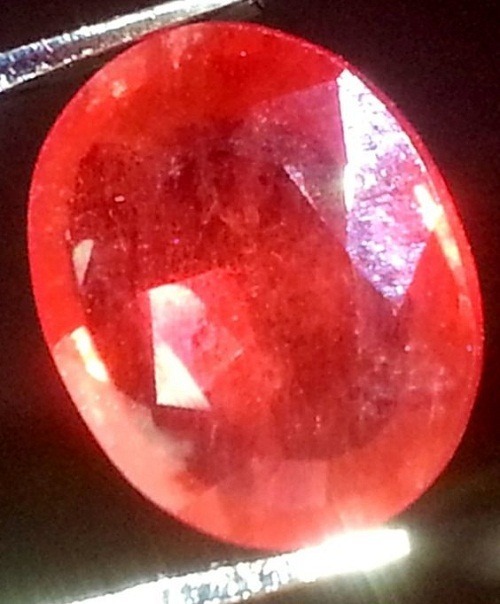 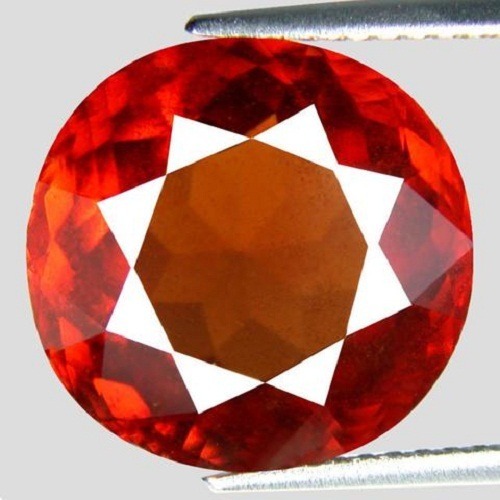 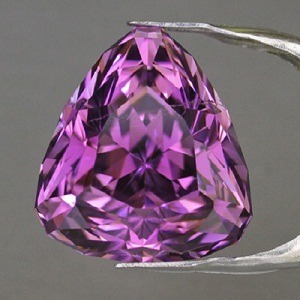 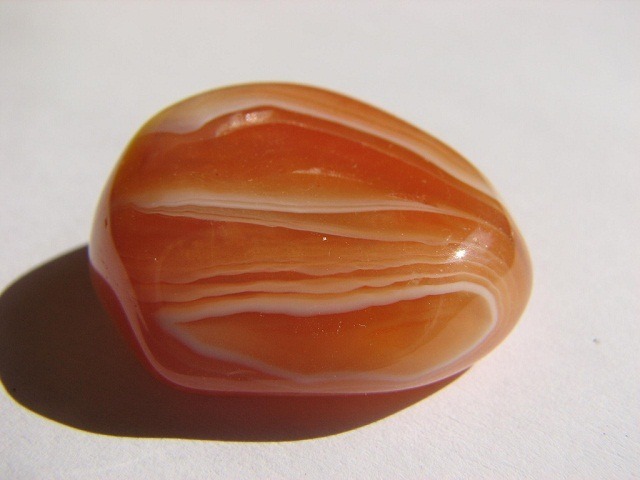 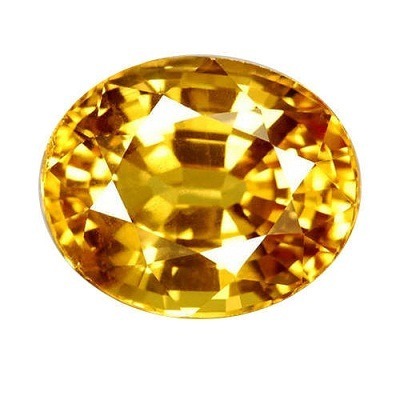 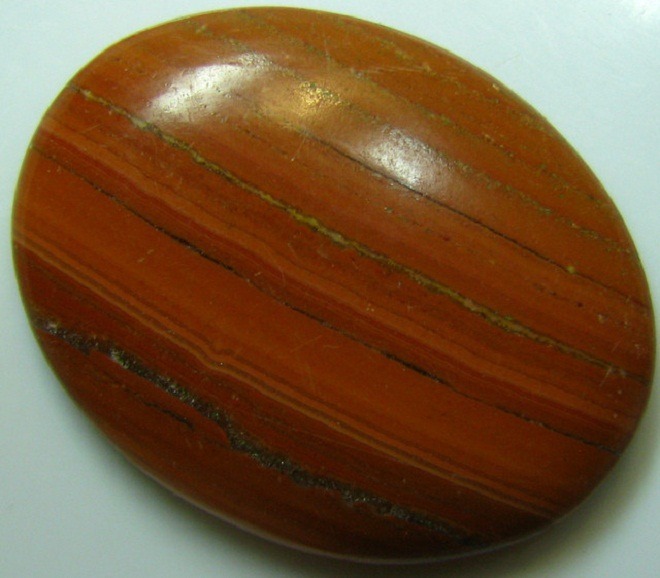 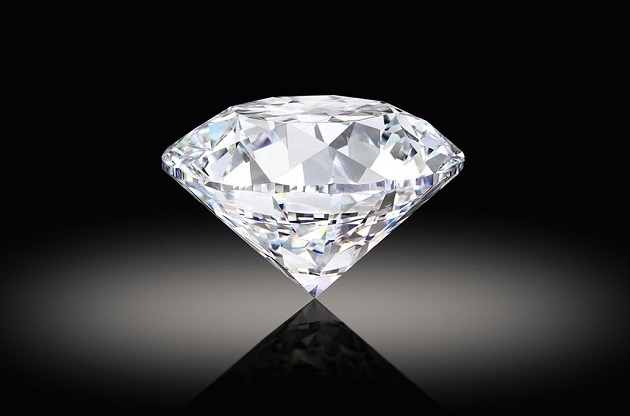 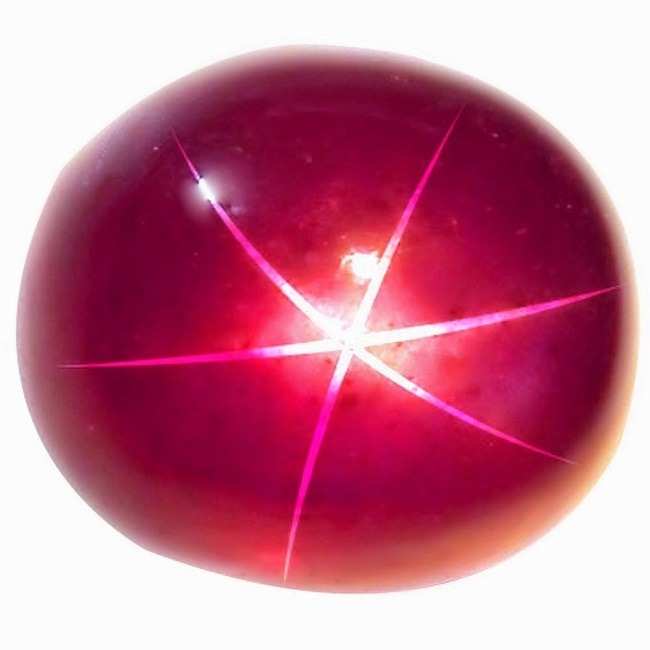 It is a stone of strong determination, progress, loving kind and sincere energy pattern. 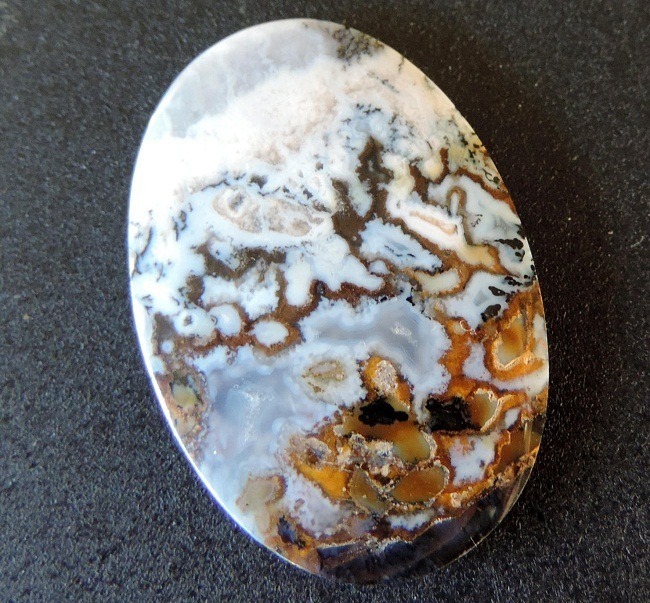 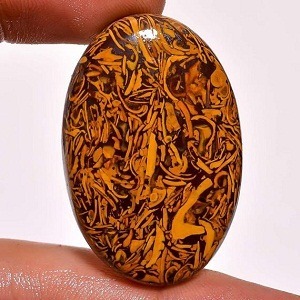 Septarian nodules has a combination of healing and mineral properties. 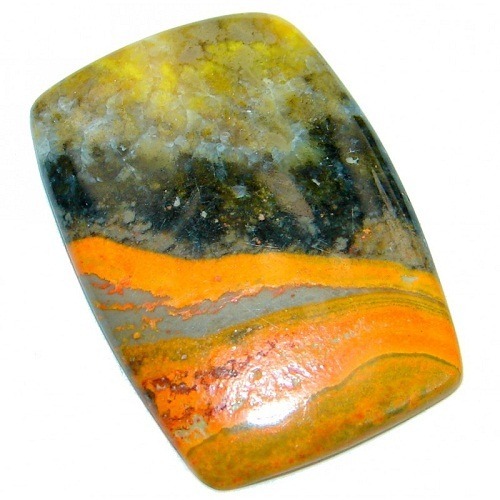 It aids in the communication process and turns the overall personality of the wearer. 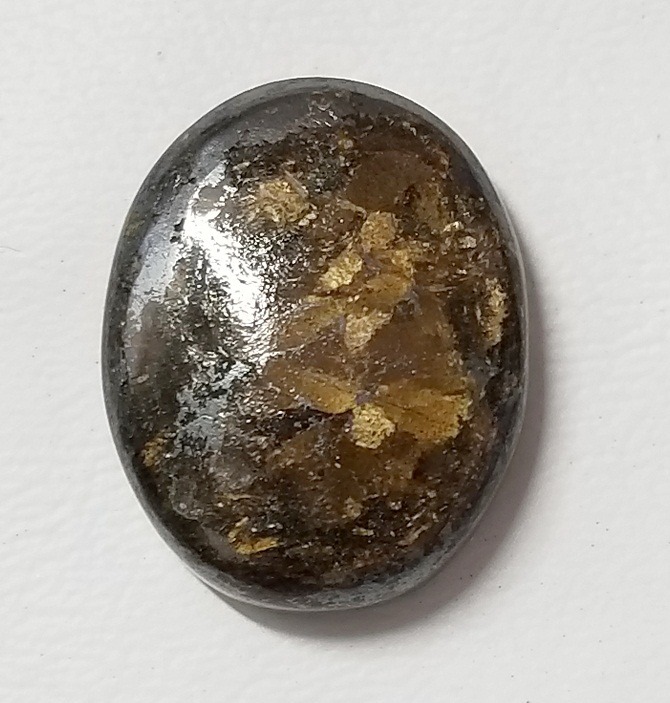 Septarian acts as a good grounding stone, is utilized in assisting the communication by giving weight to the wearer’s word. 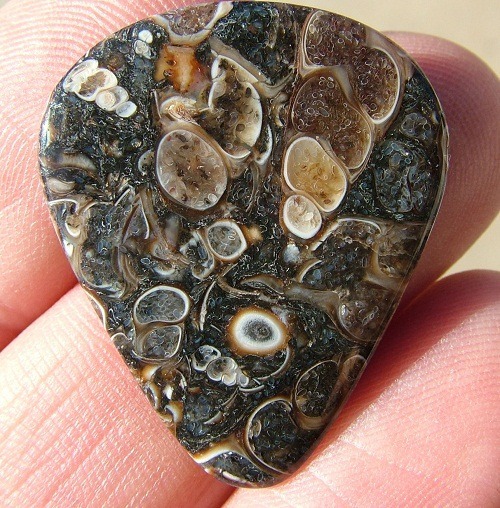 Septarian takes an important role in rapid healing of the body and degenerative teeth and bones. 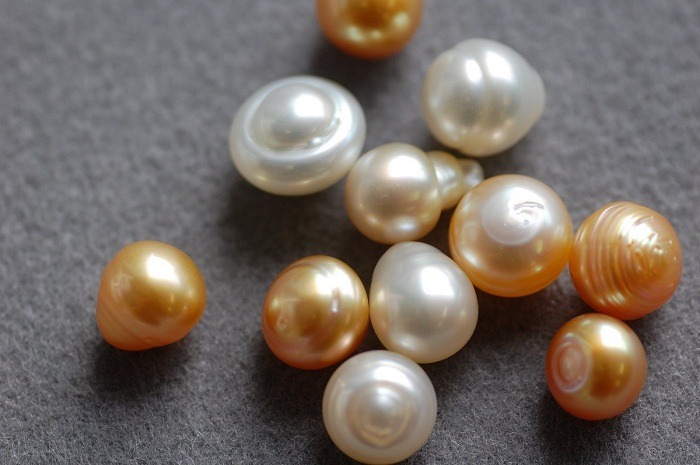 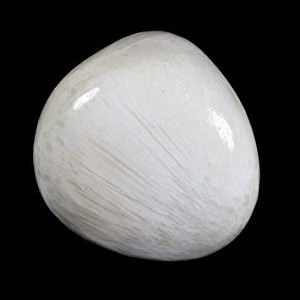 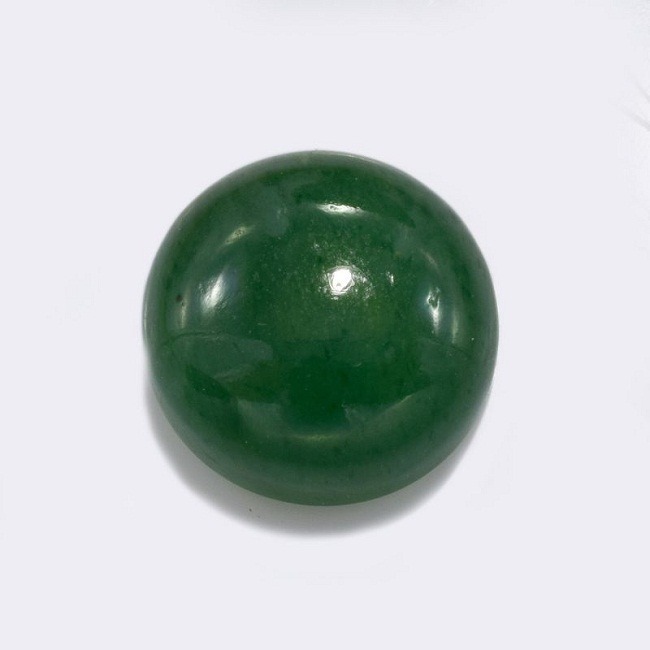 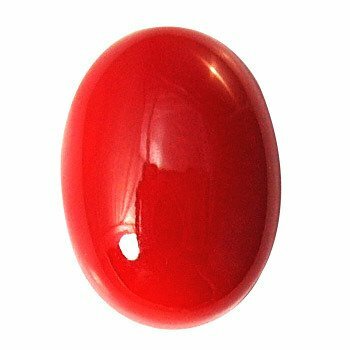 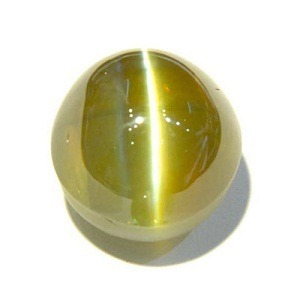 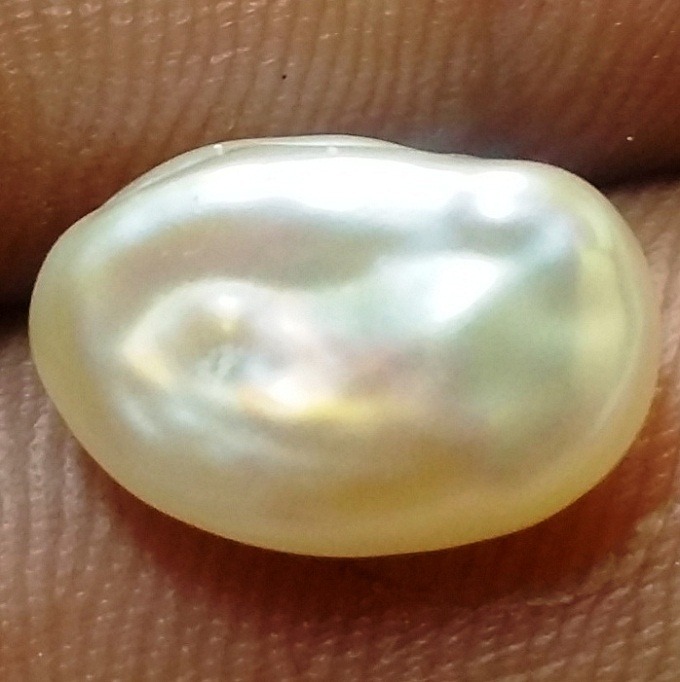 It banishes the nightmares and helps to get rid of the negative energy and blockage of the psychic vision. 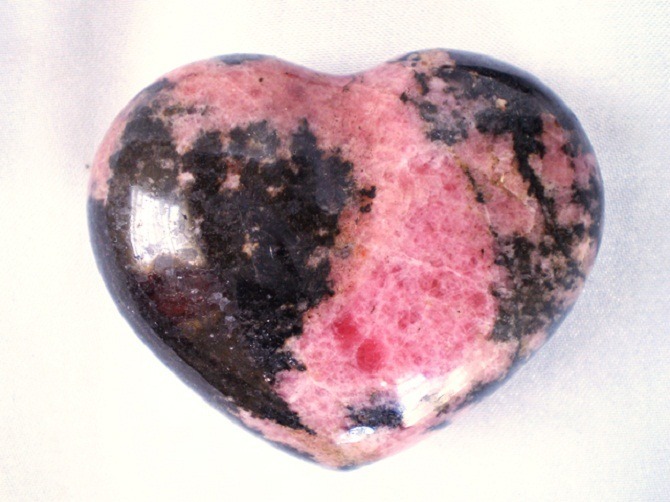 It is found eroding out of Paleocene mudstone of the Morikis, South Island and New Zealand. 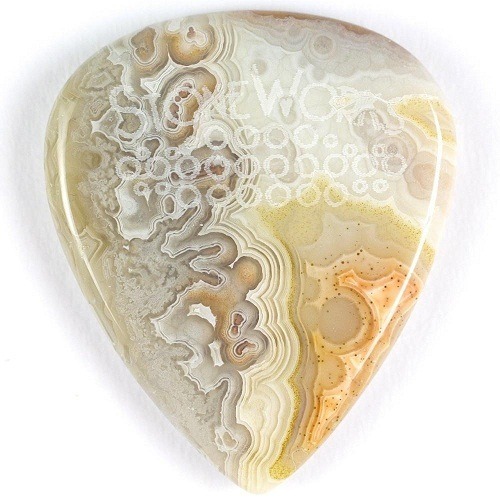 Septarian is also formed along the beach of Koutu amd kauwhare points along the south shore of the Hokianga and Harbour of Hokianga. 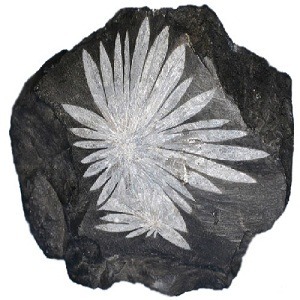 Some deposits are also found in Kimmeridge.